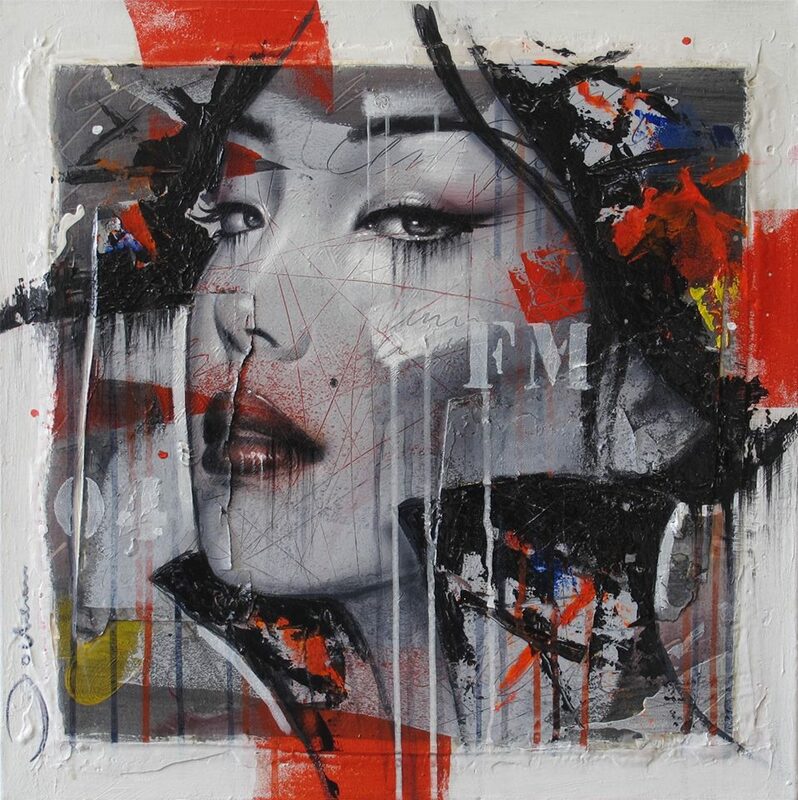 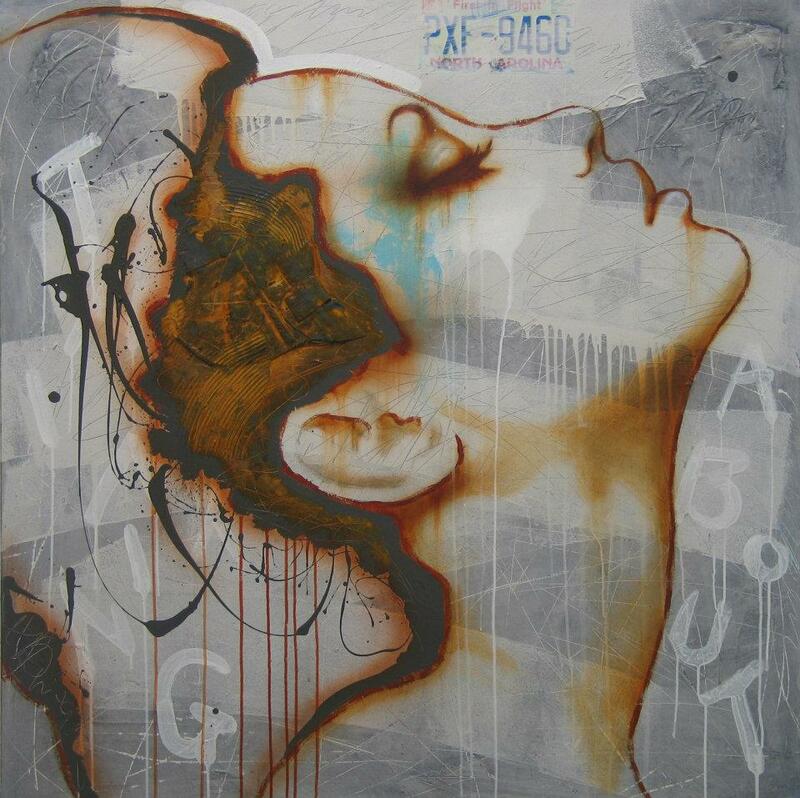 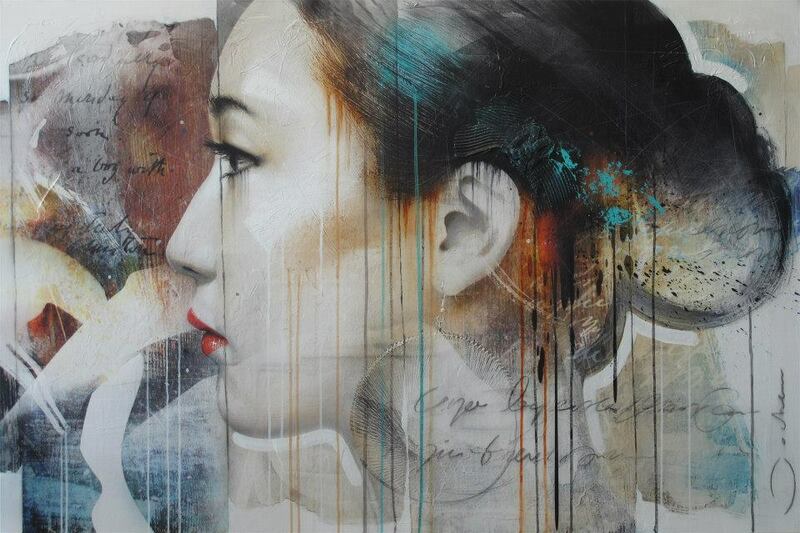 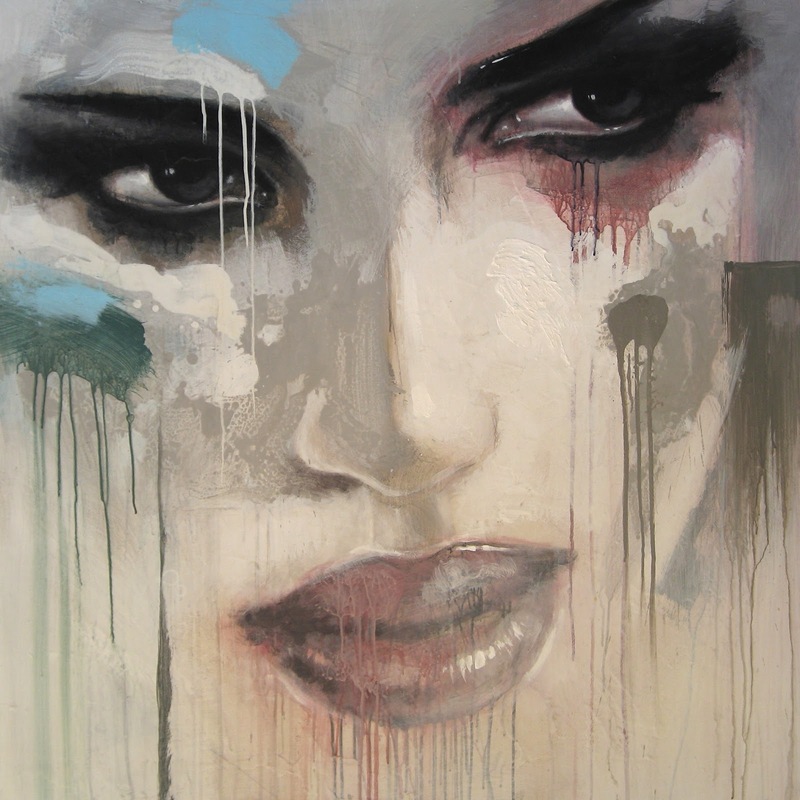 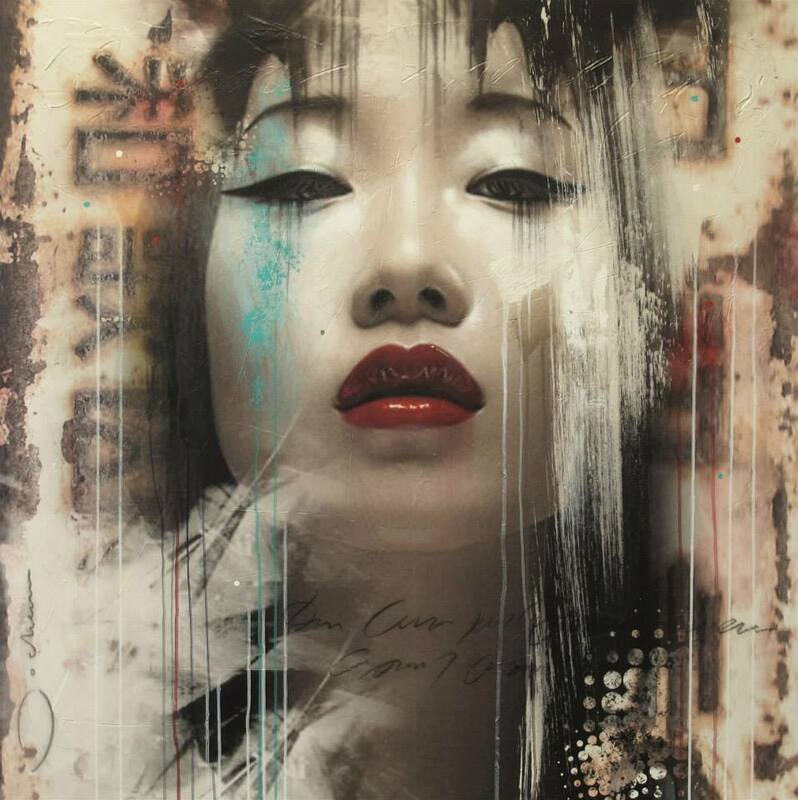 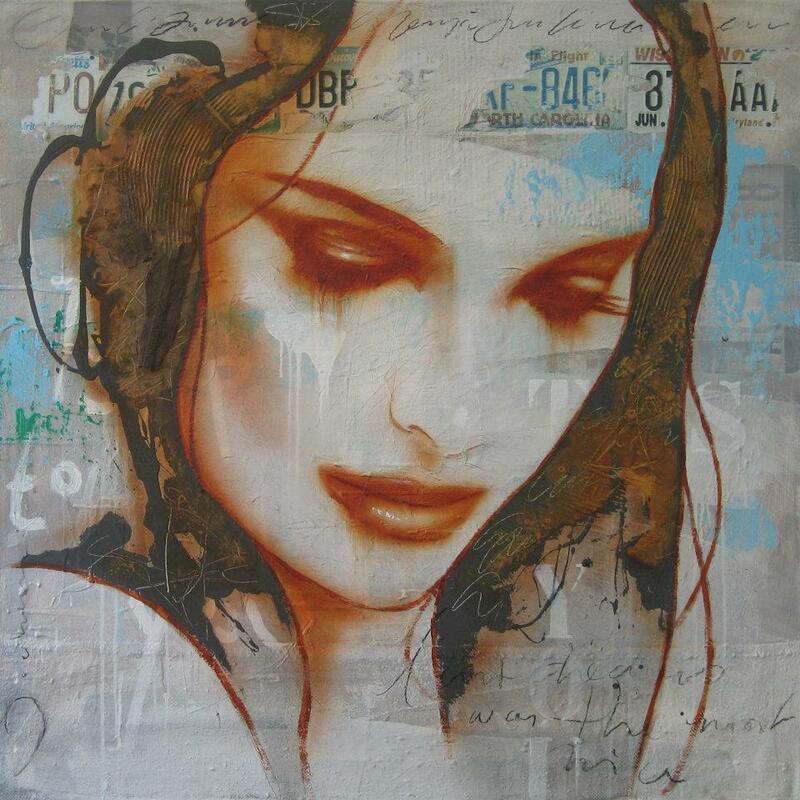 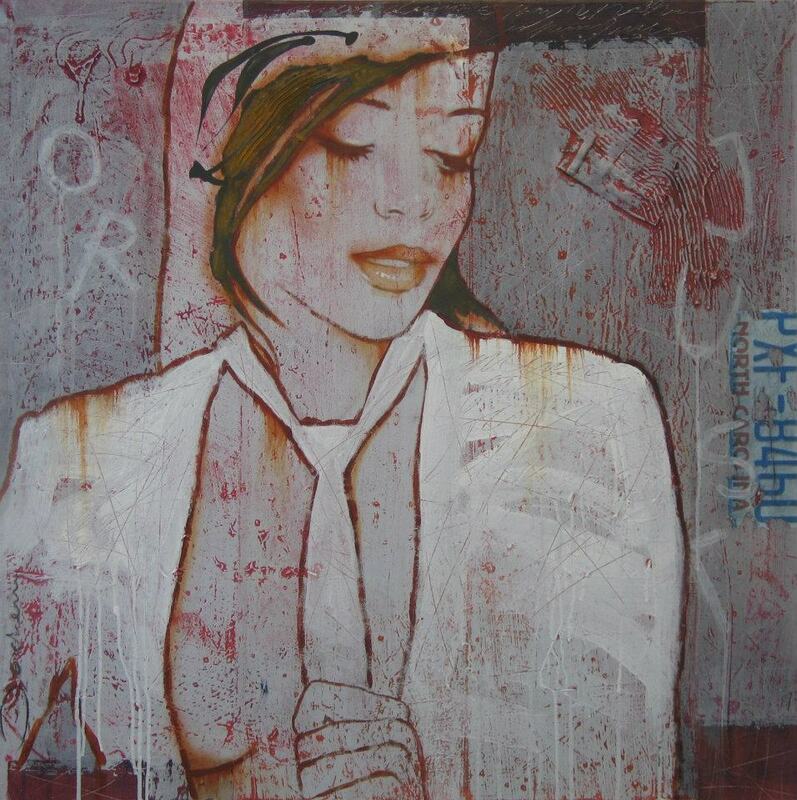 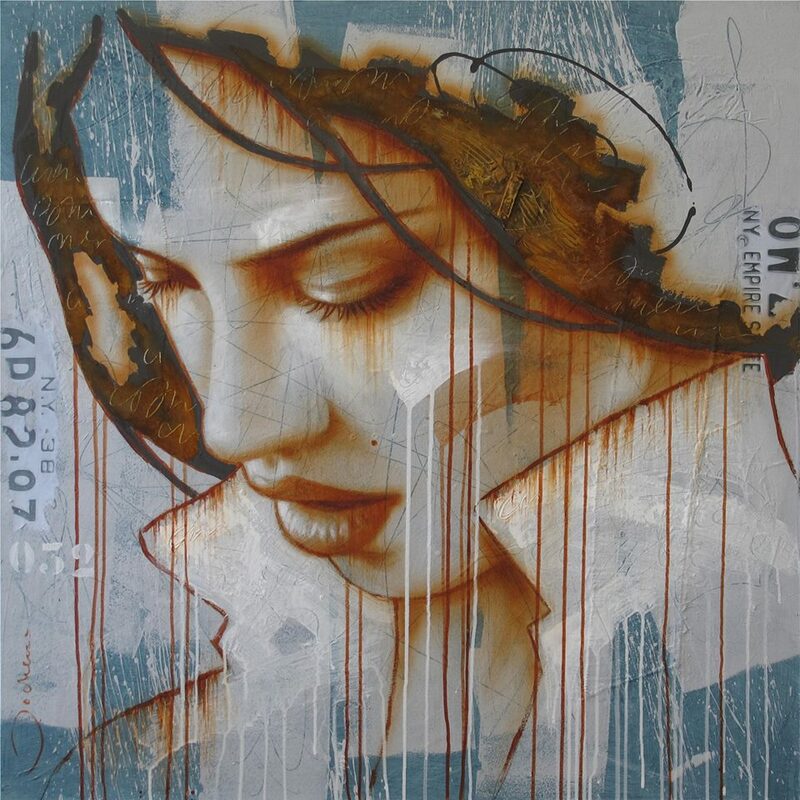 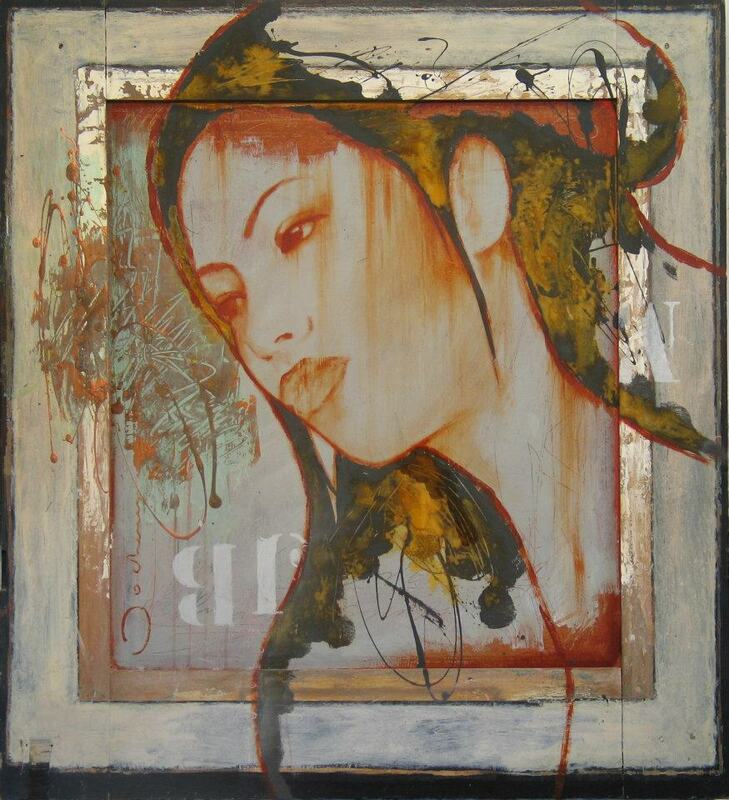 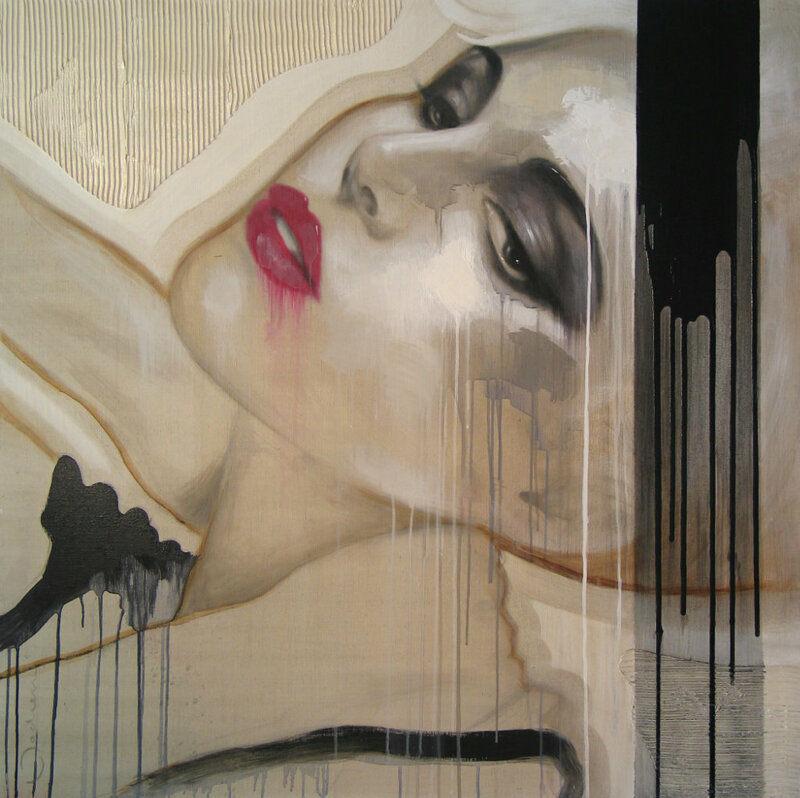 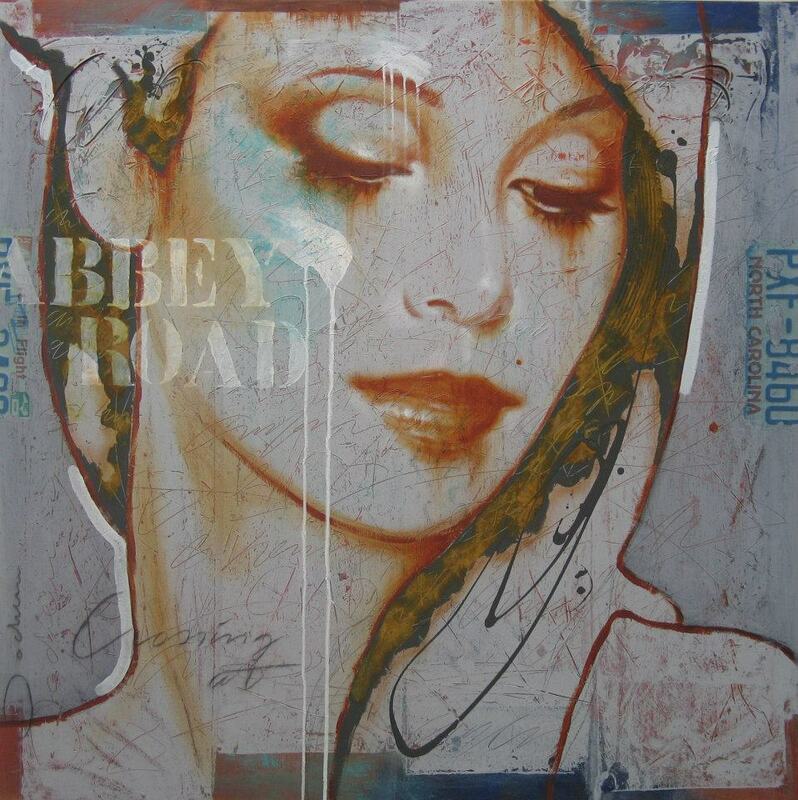 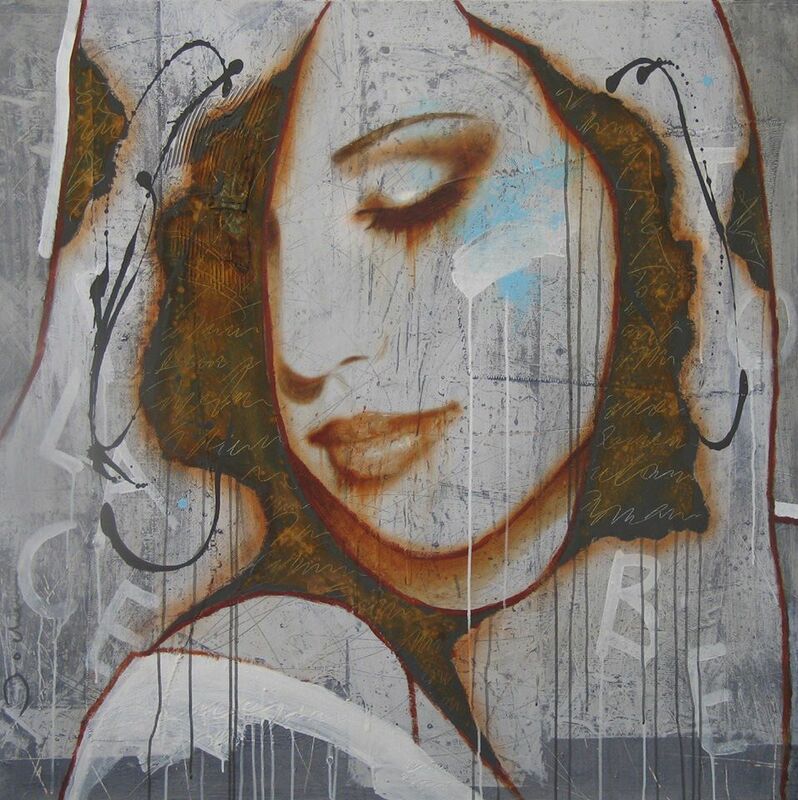 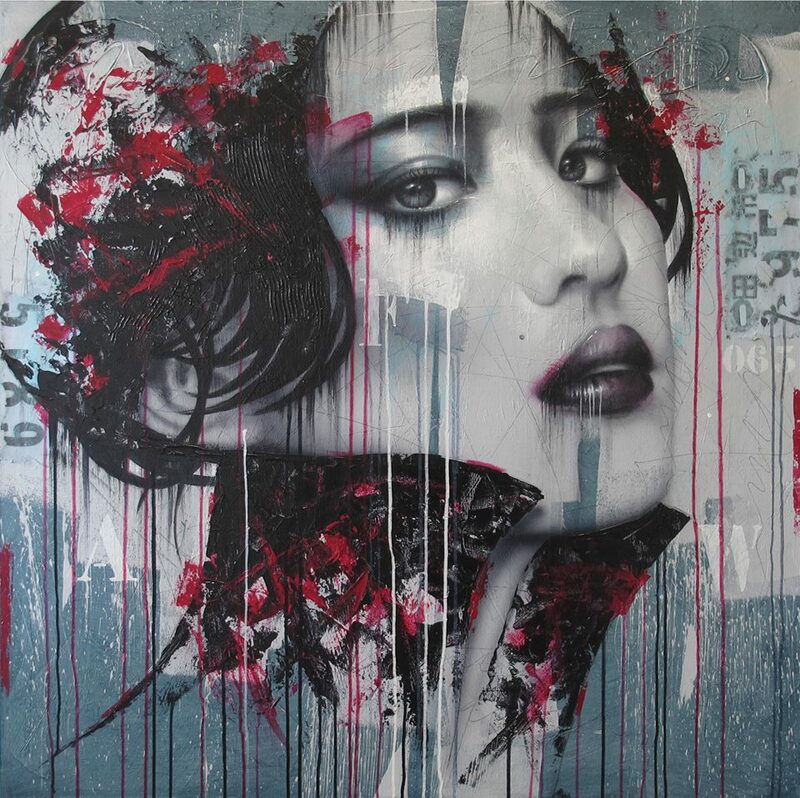 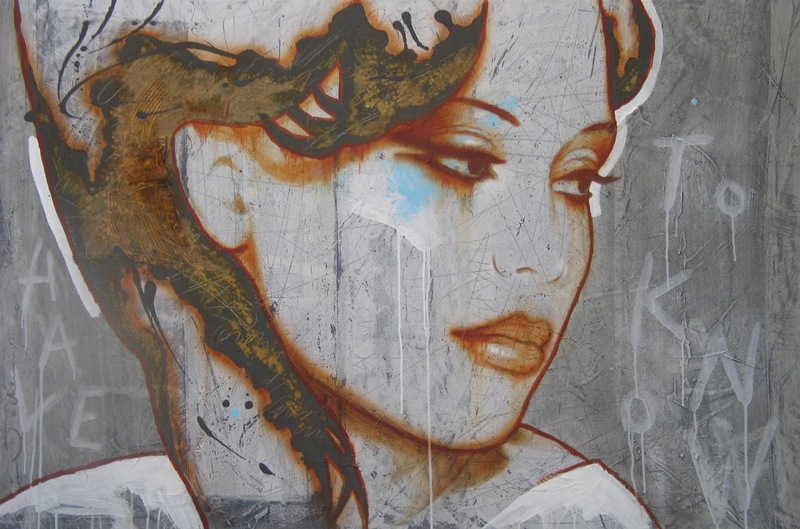 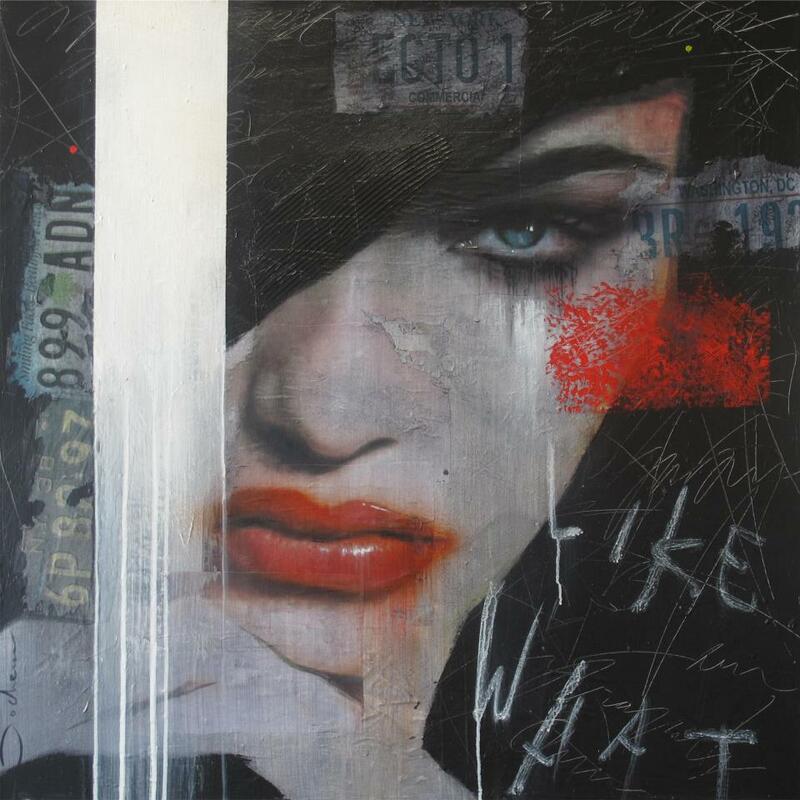 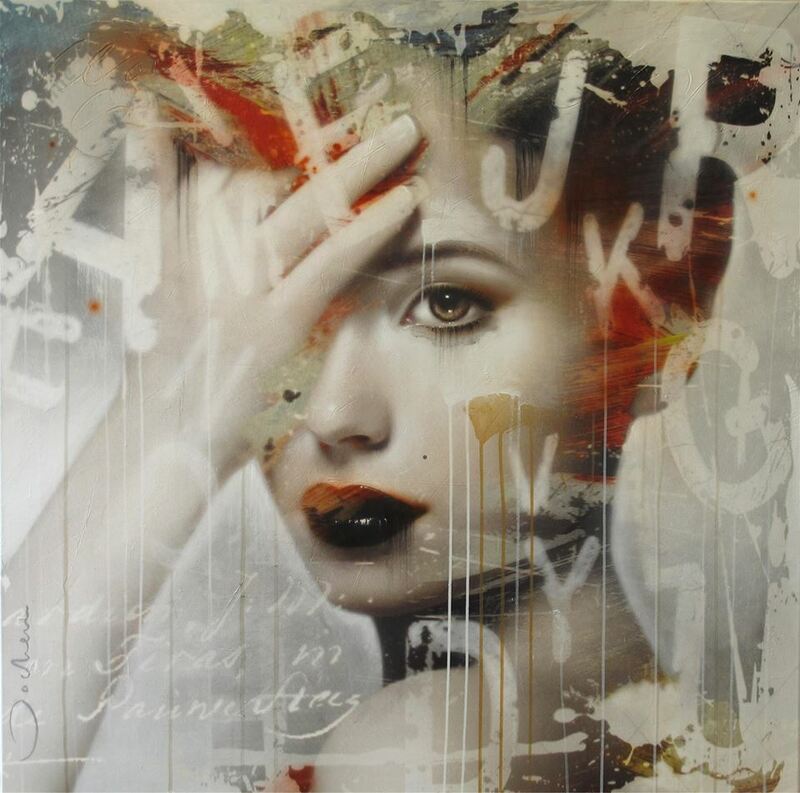 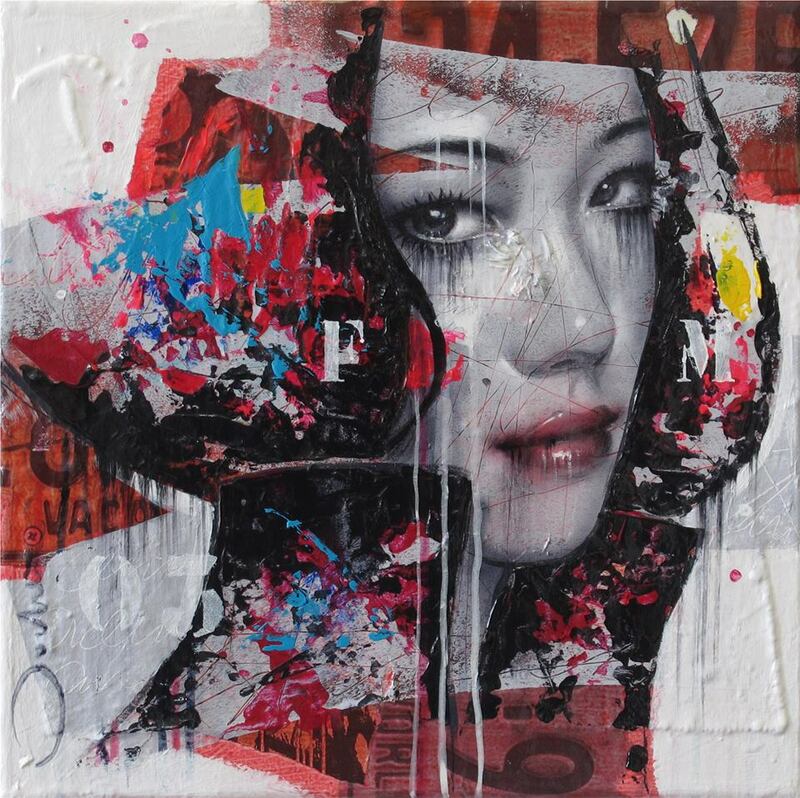 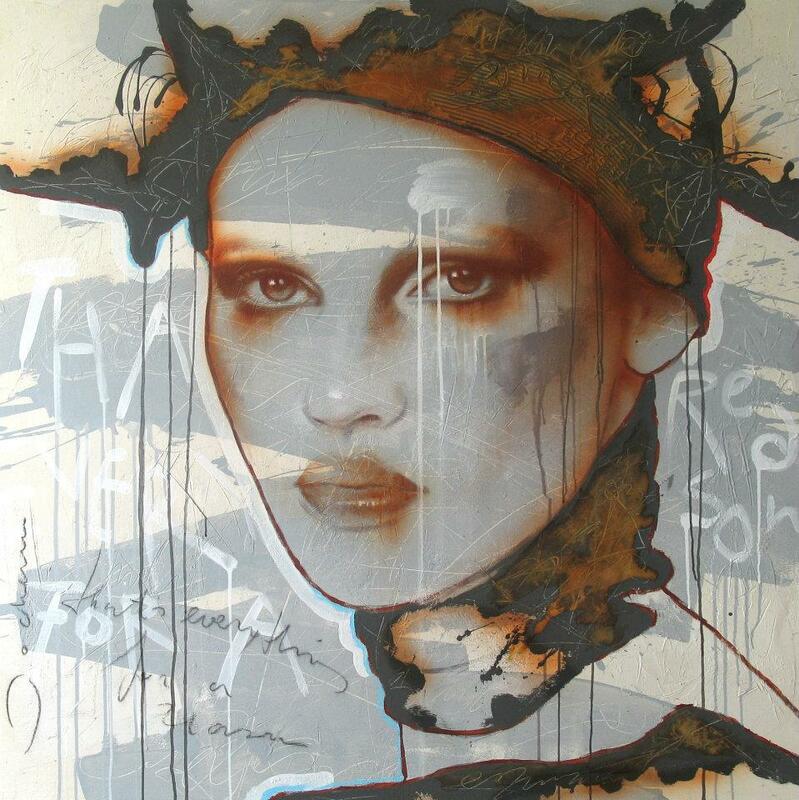 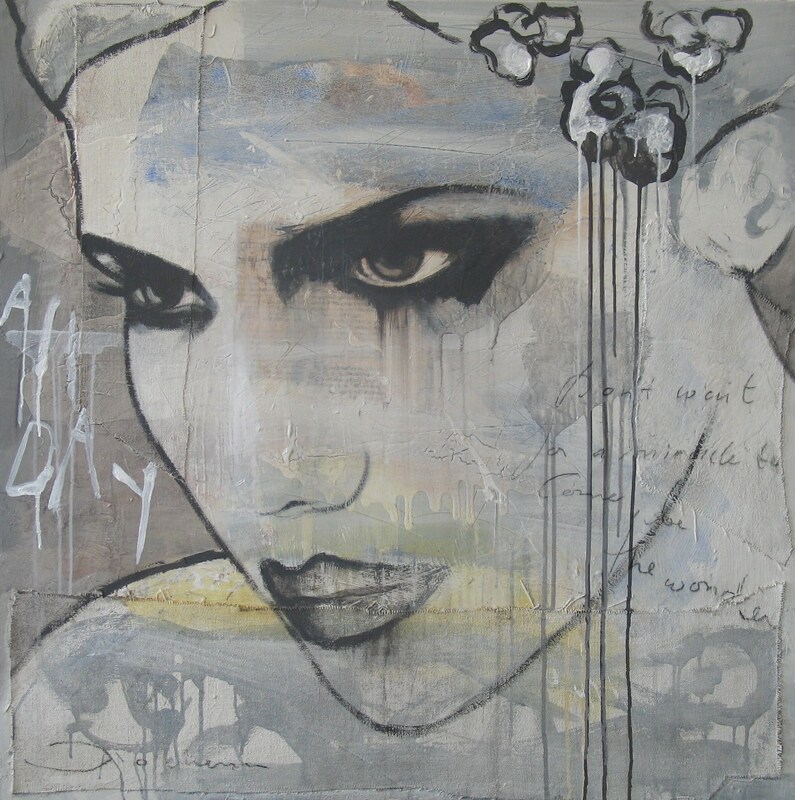 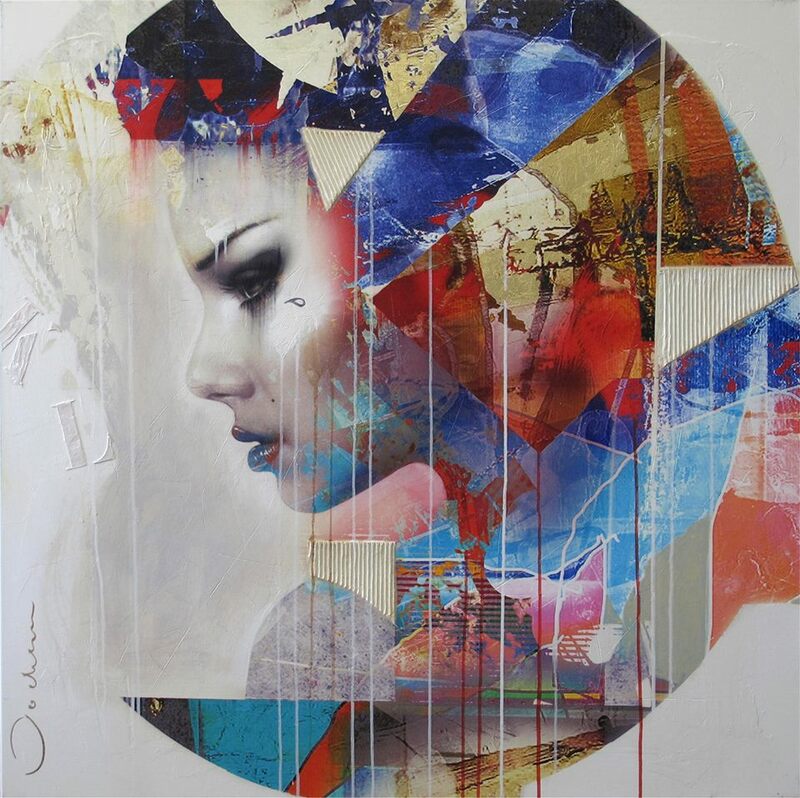 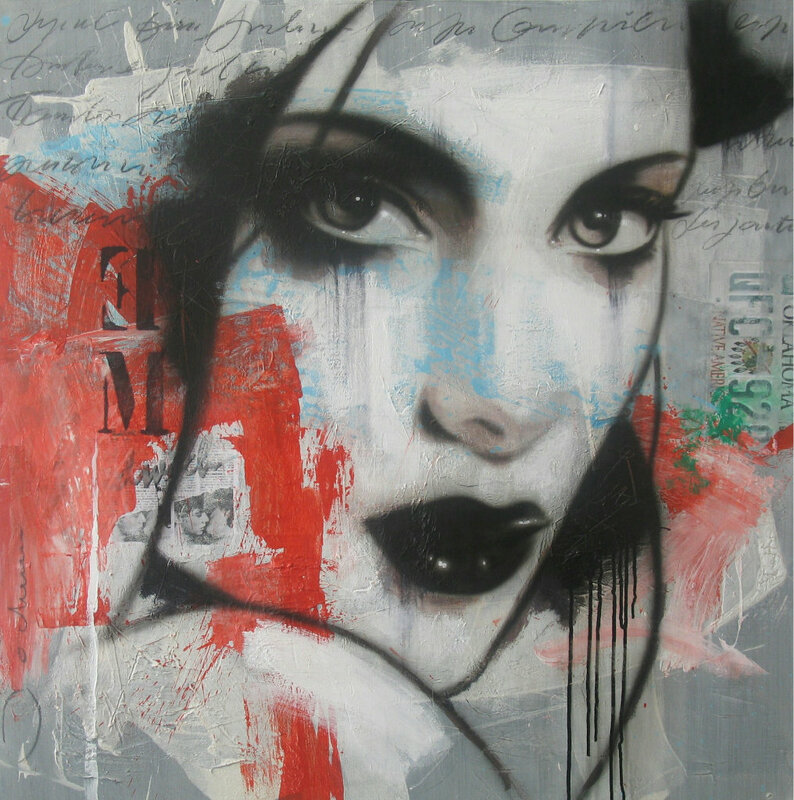 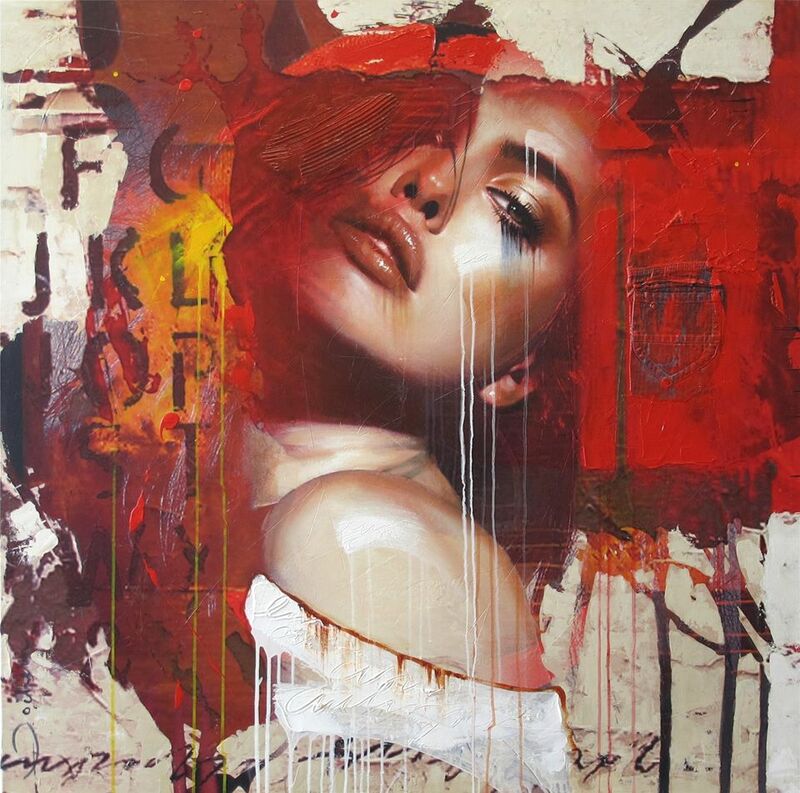 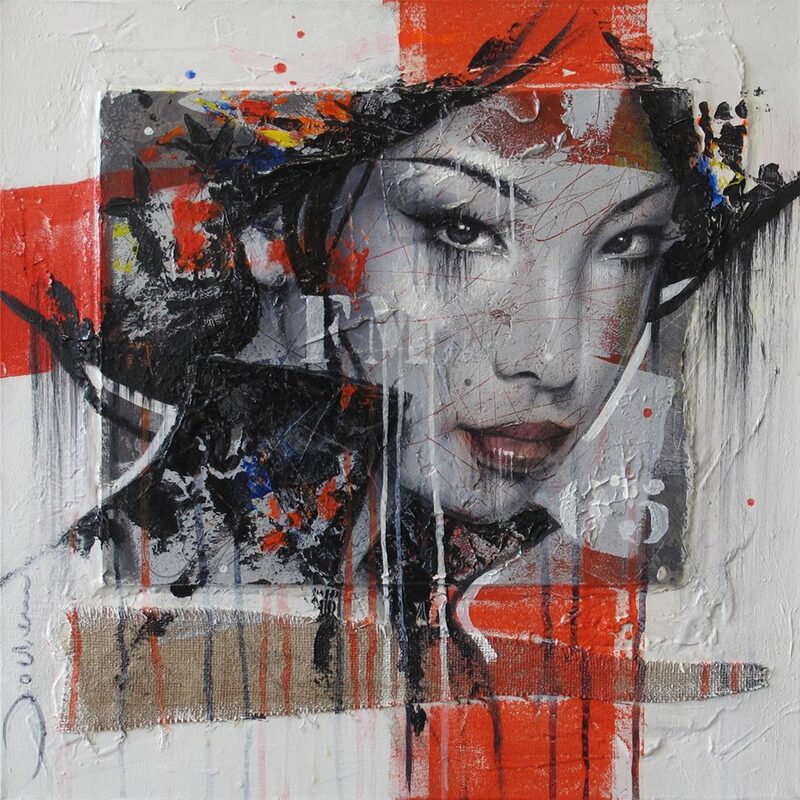 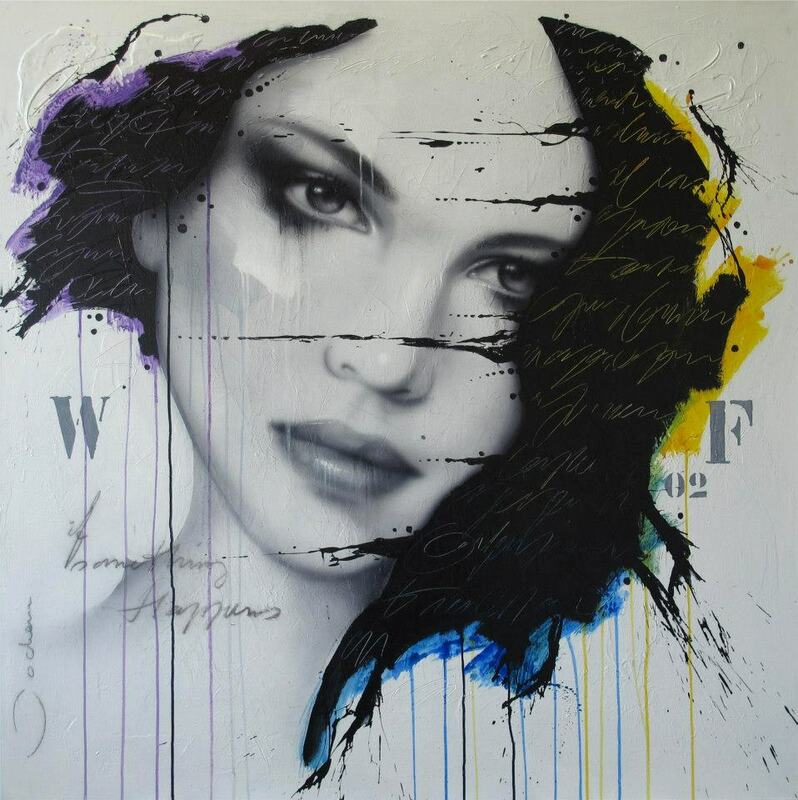 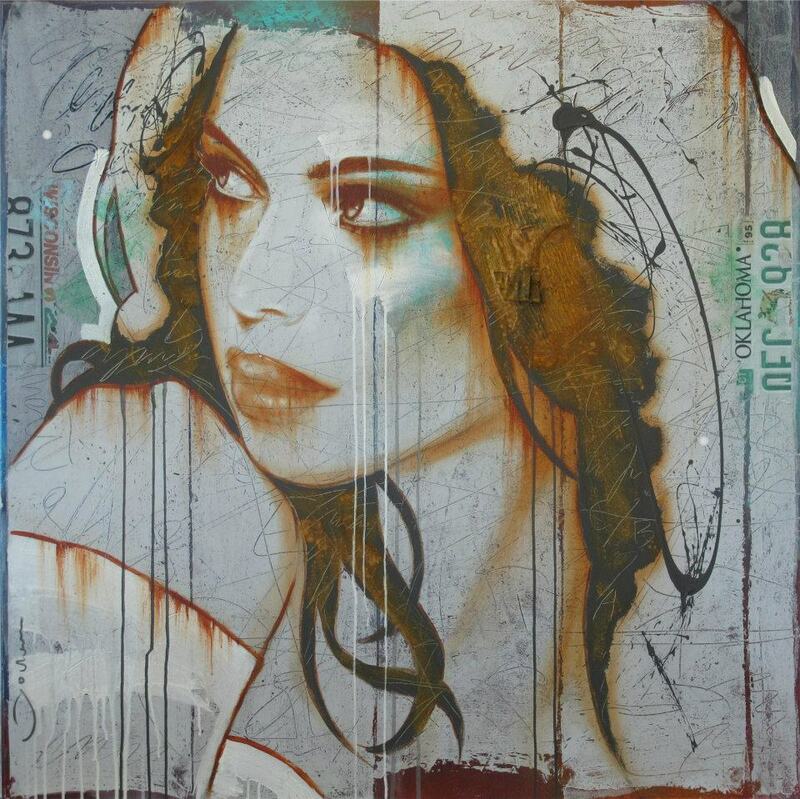 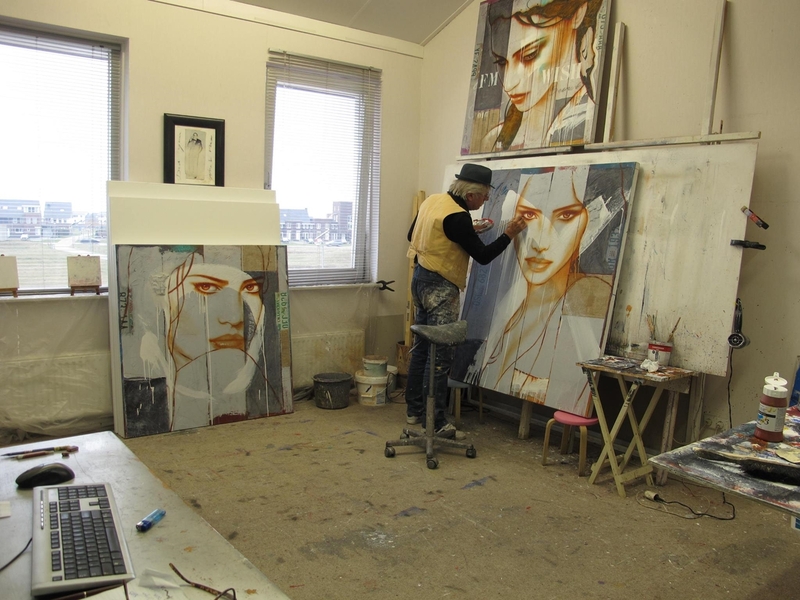 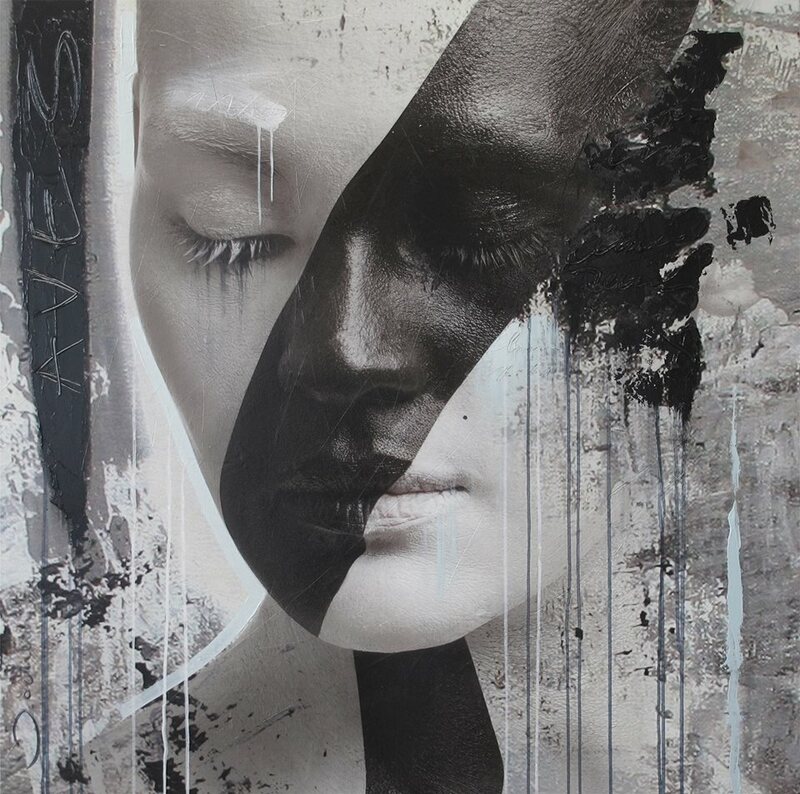 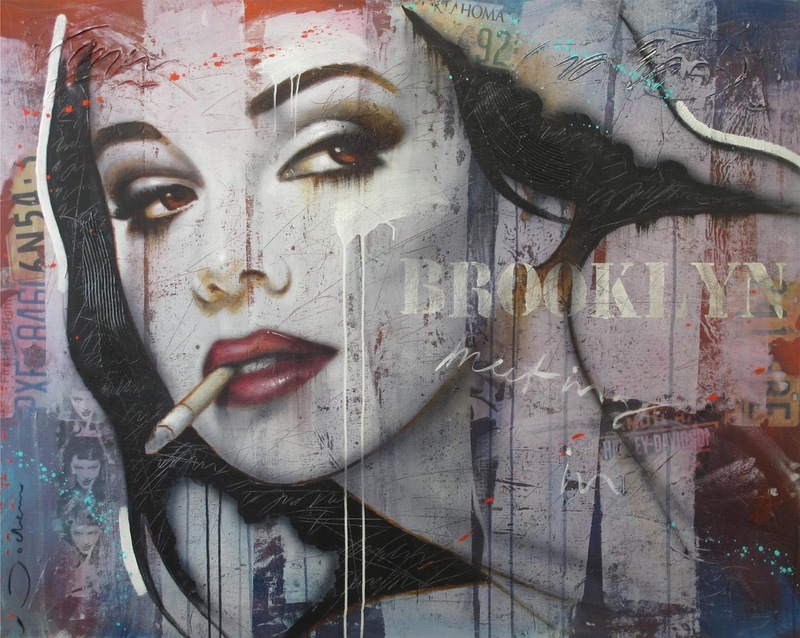 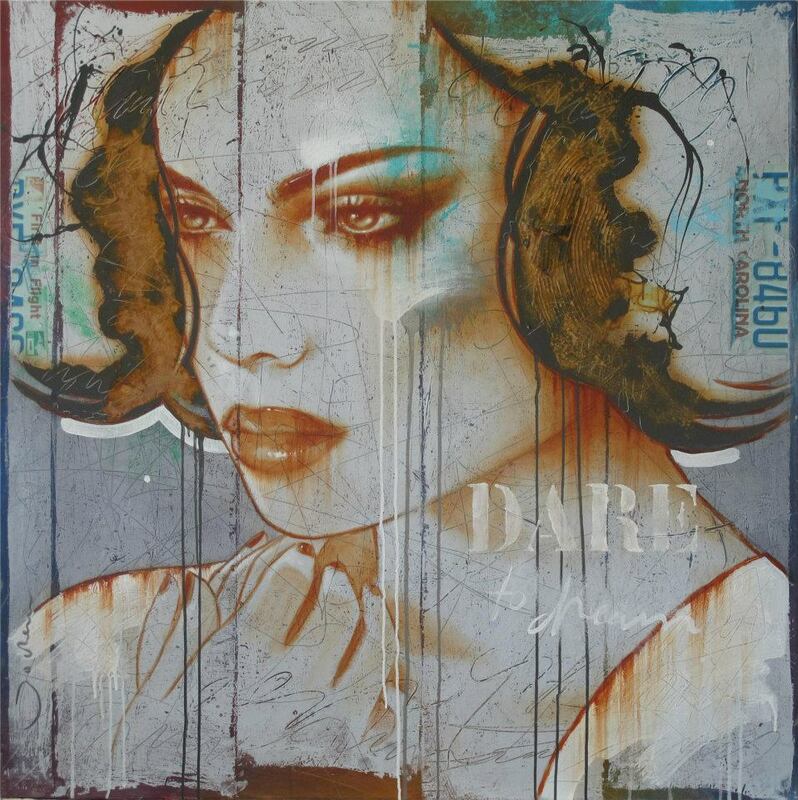 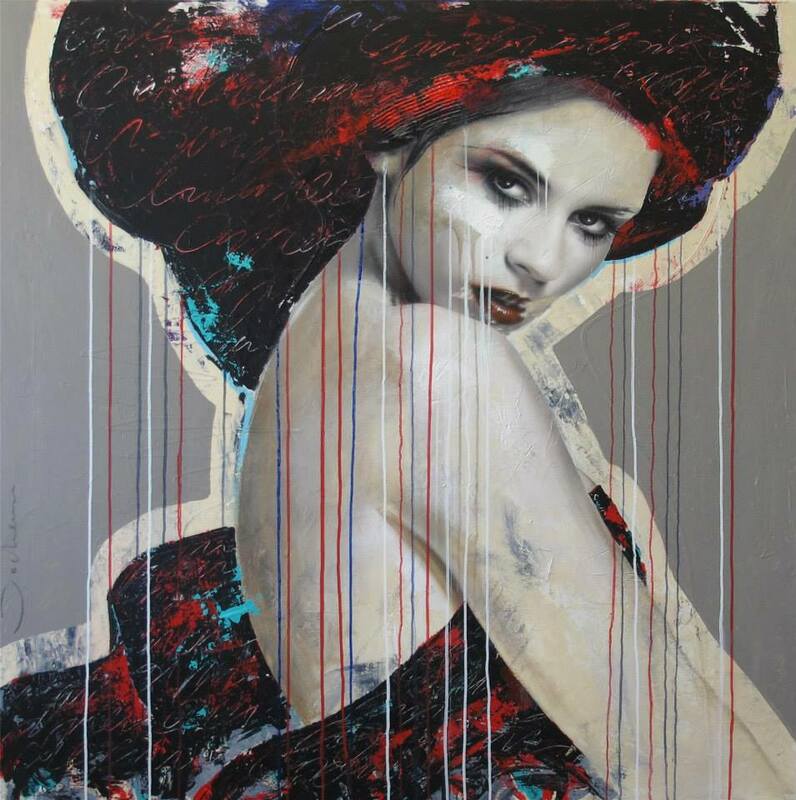 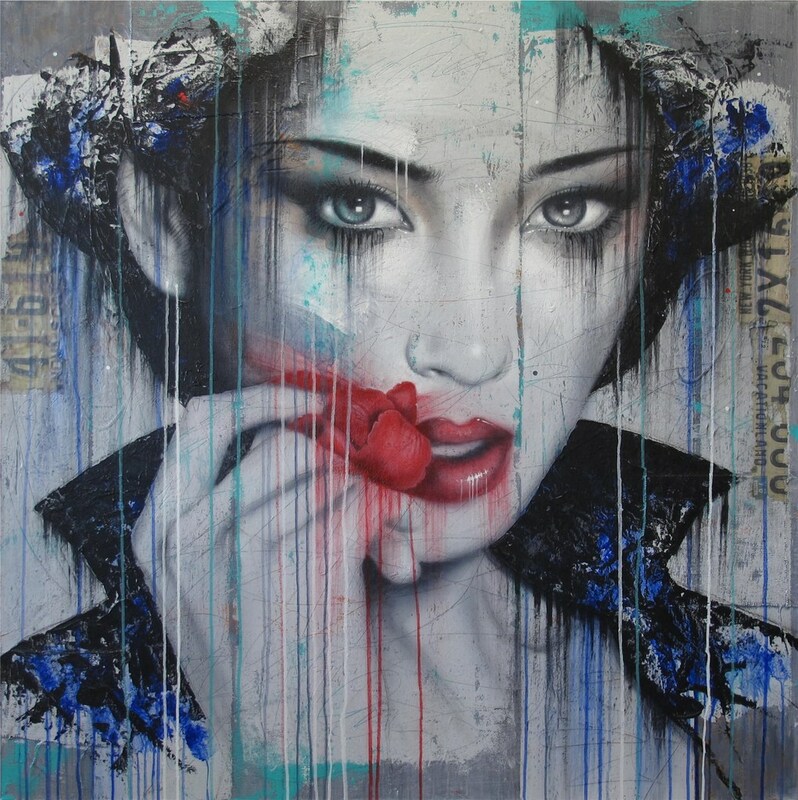 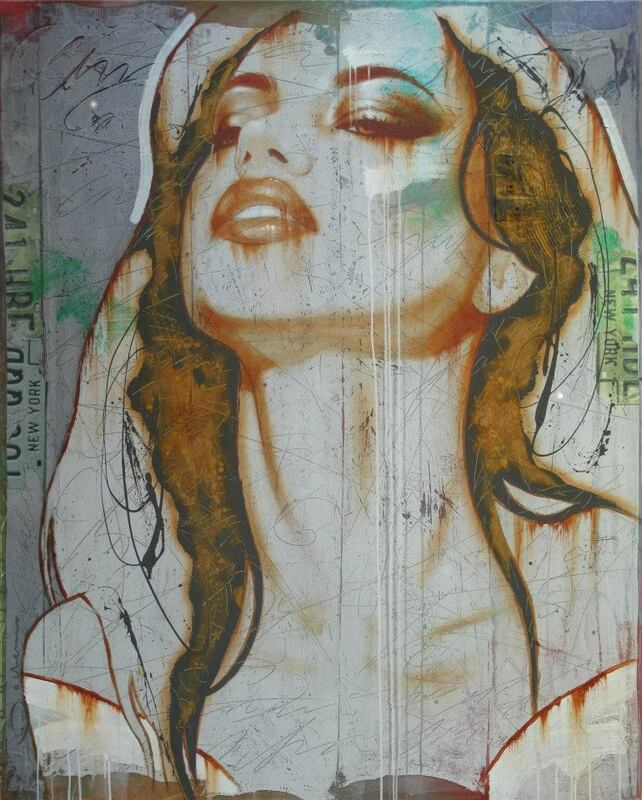 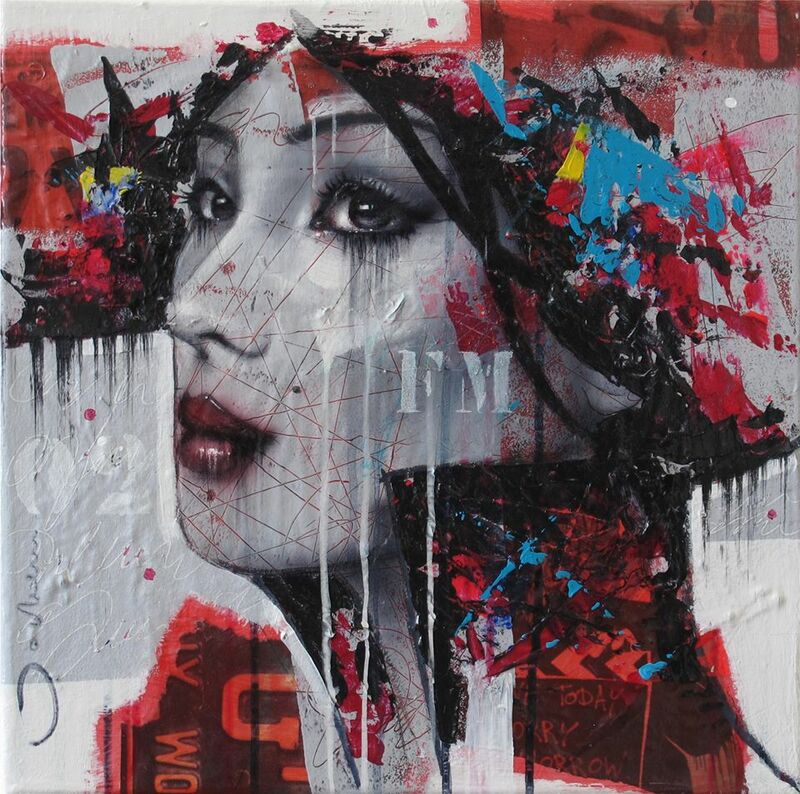 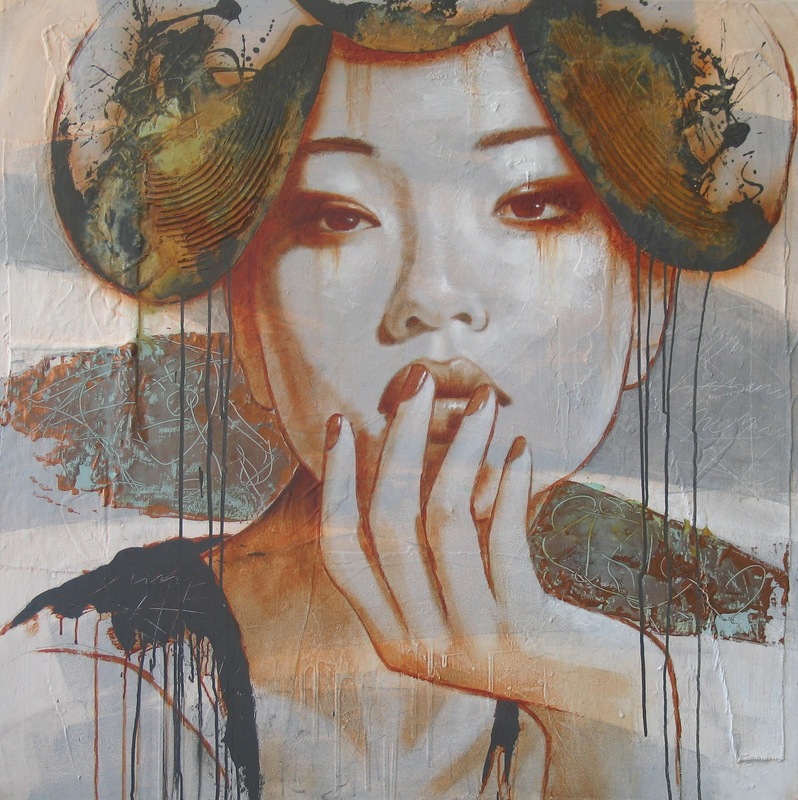 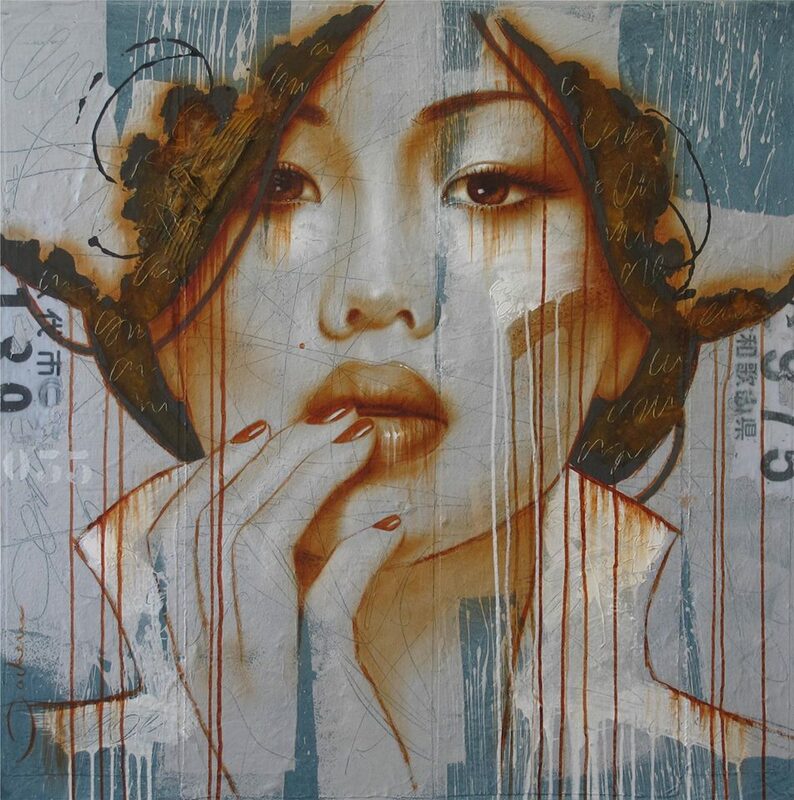 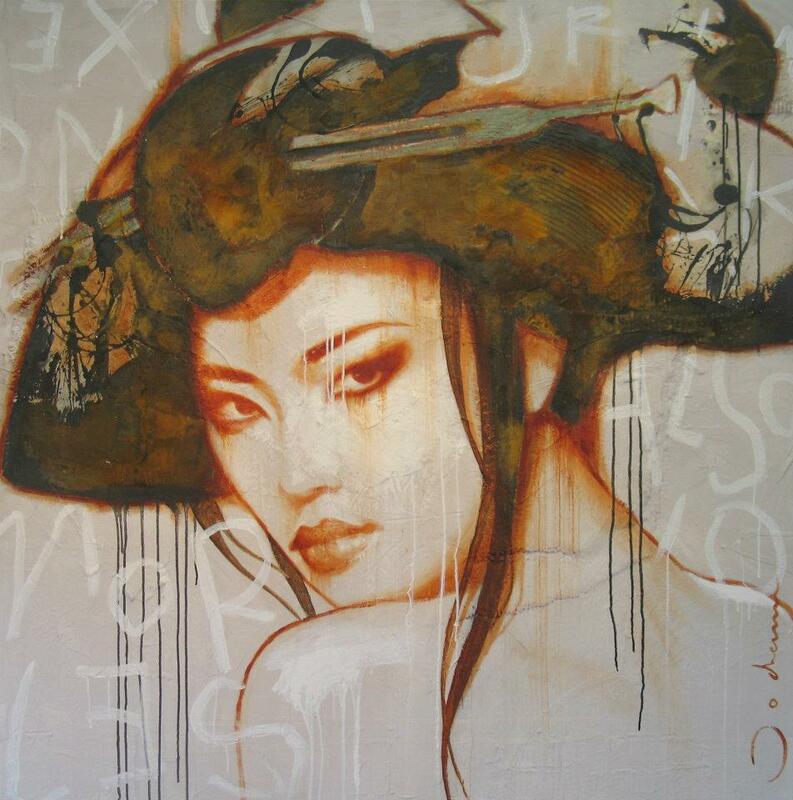 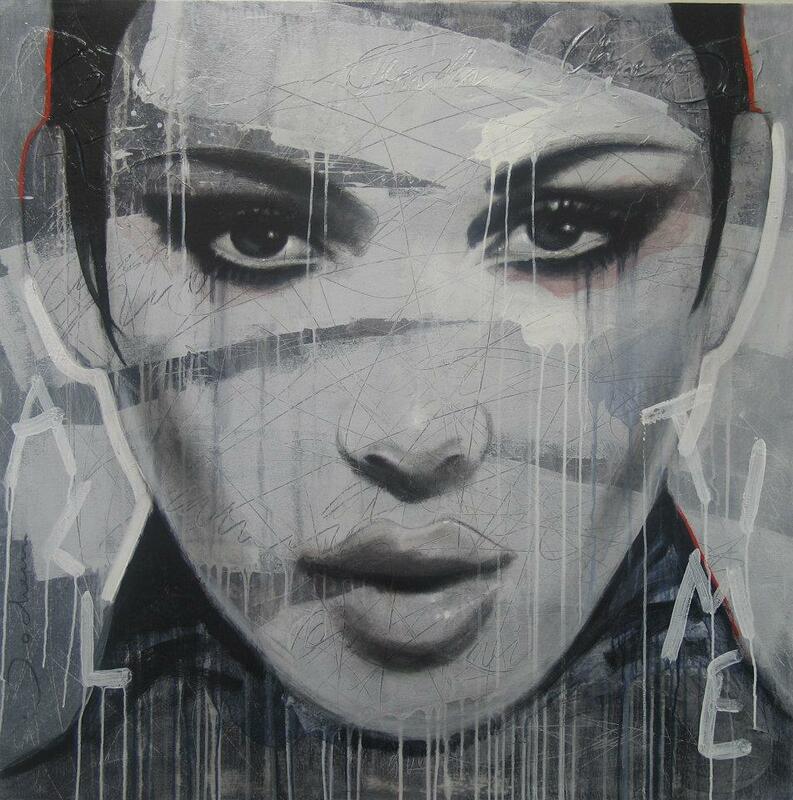 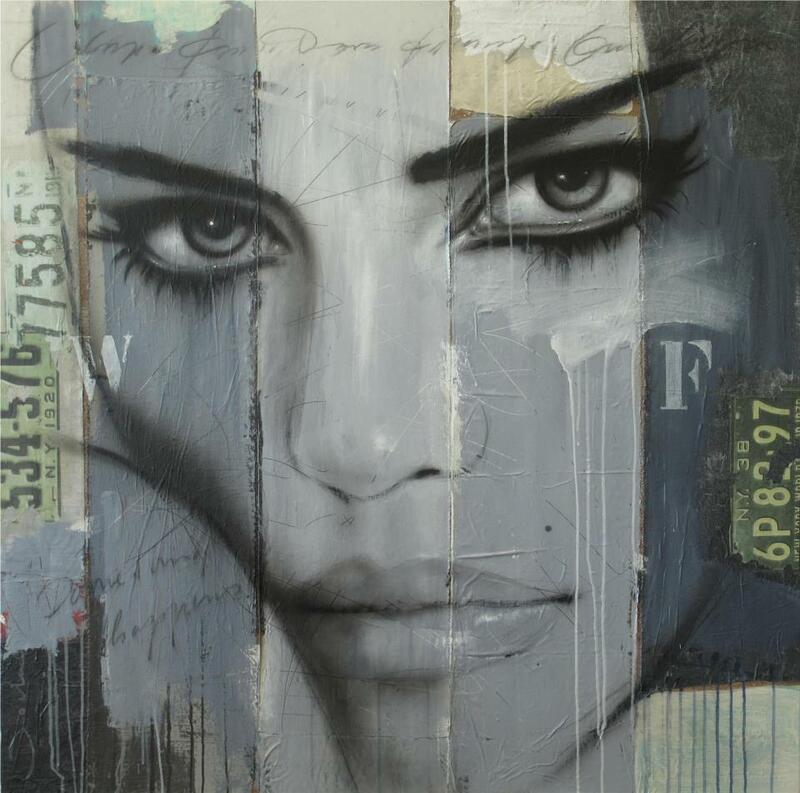 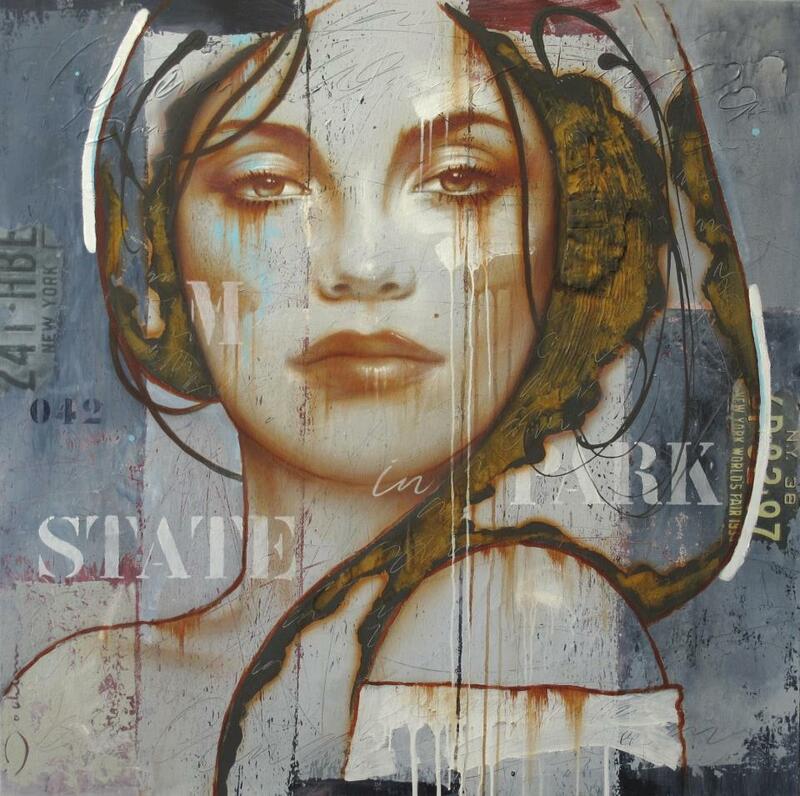 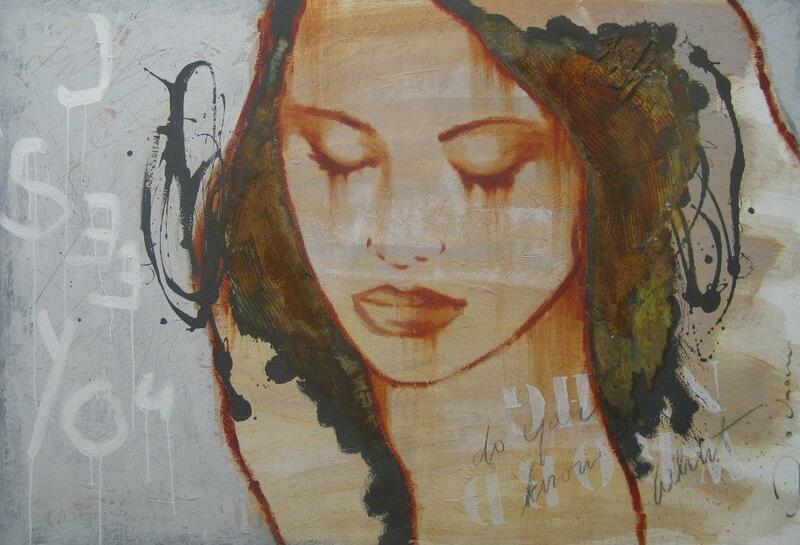 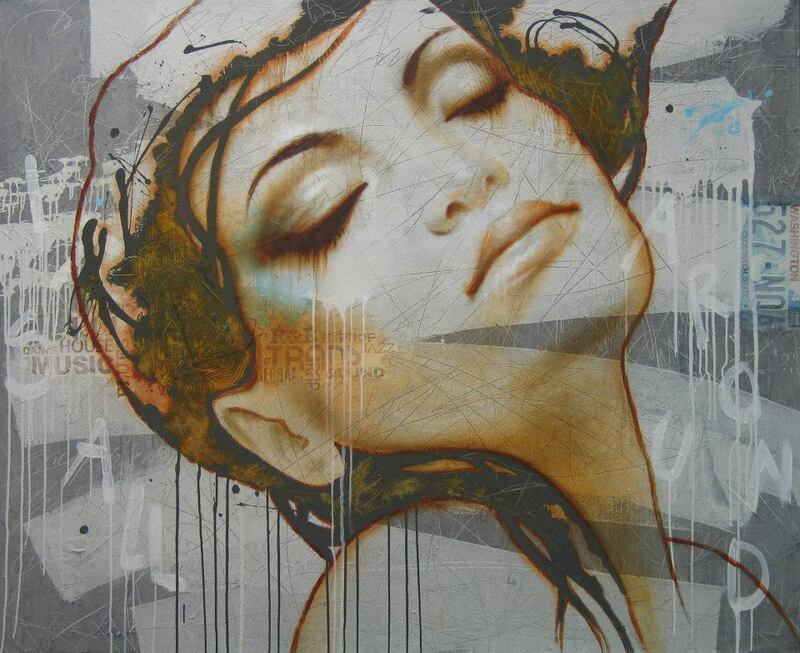 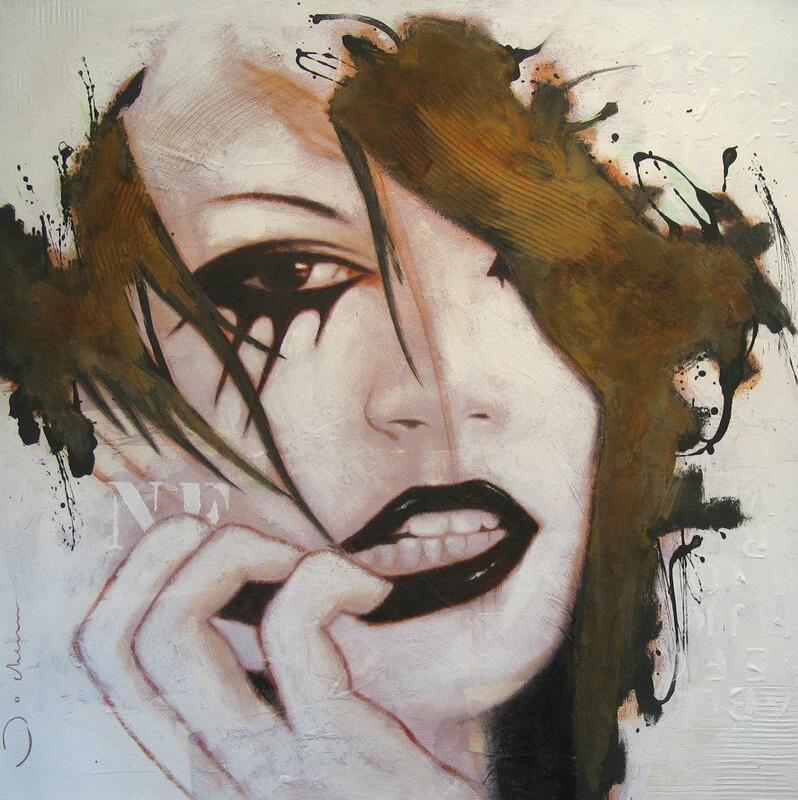 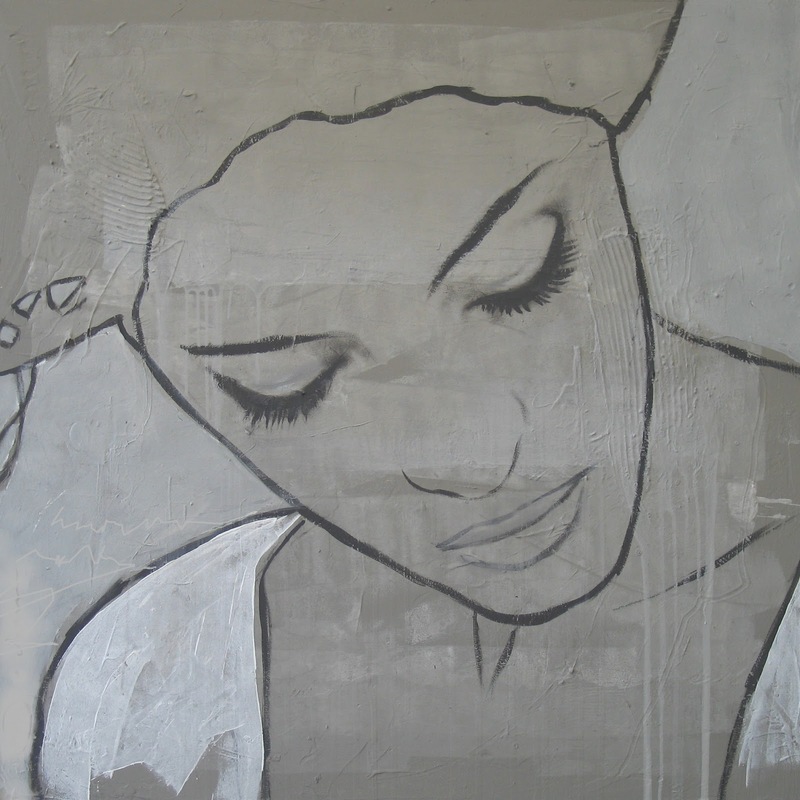 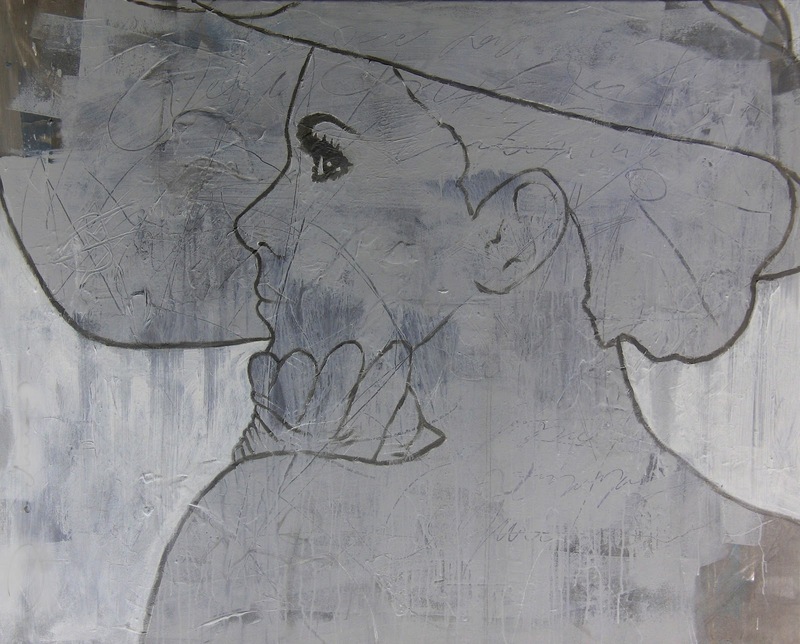 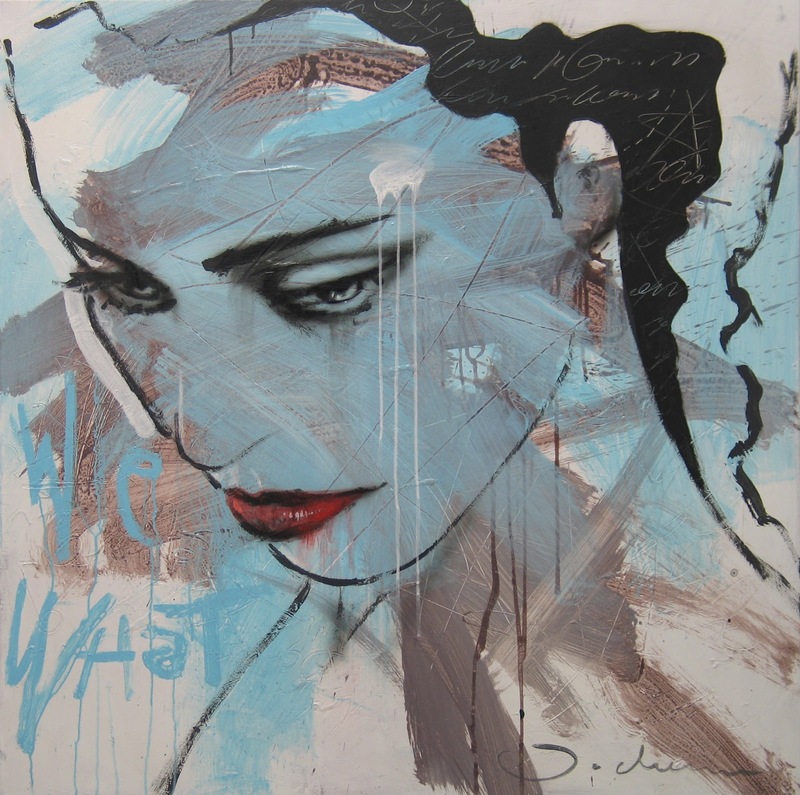 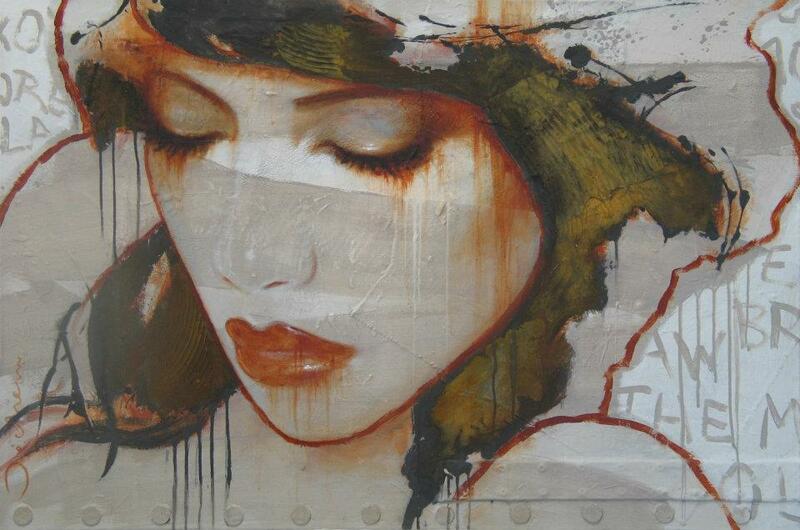 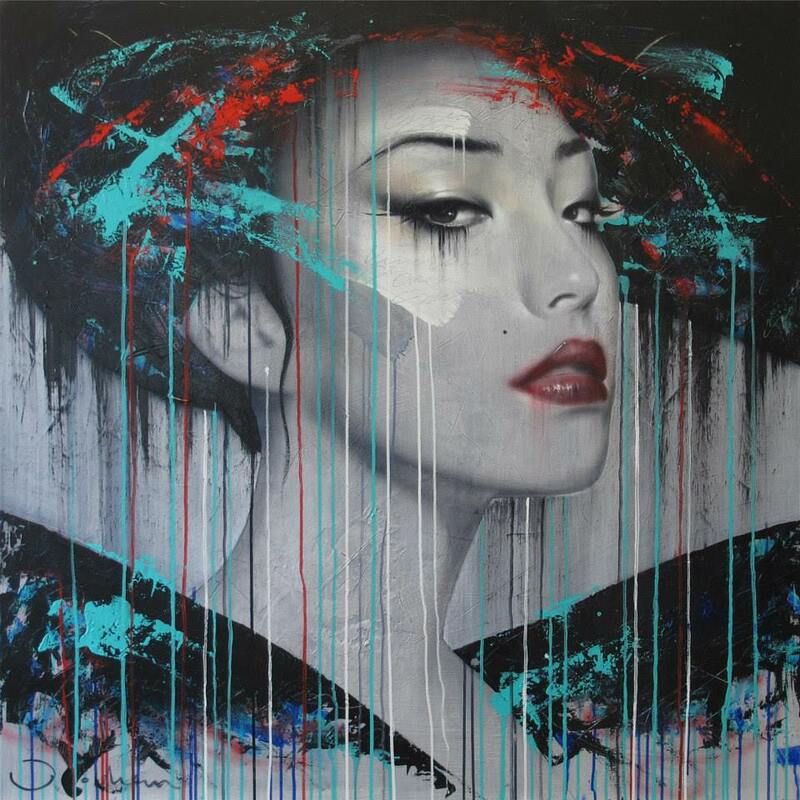 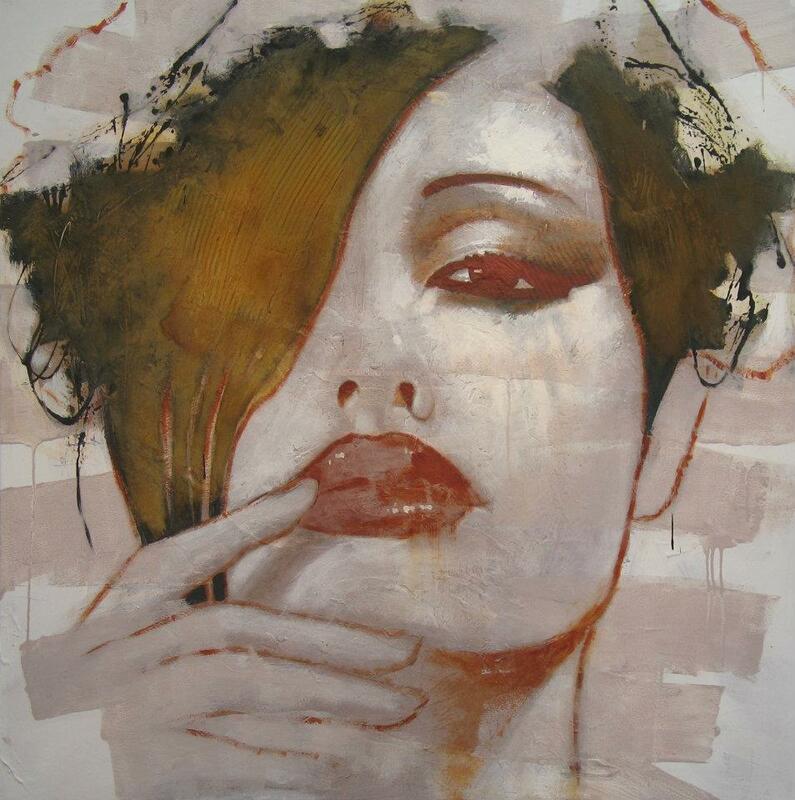 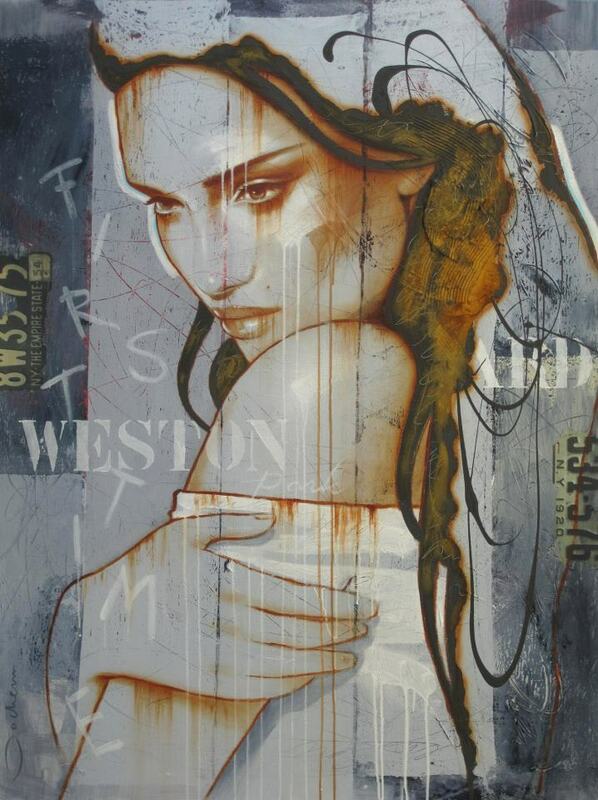 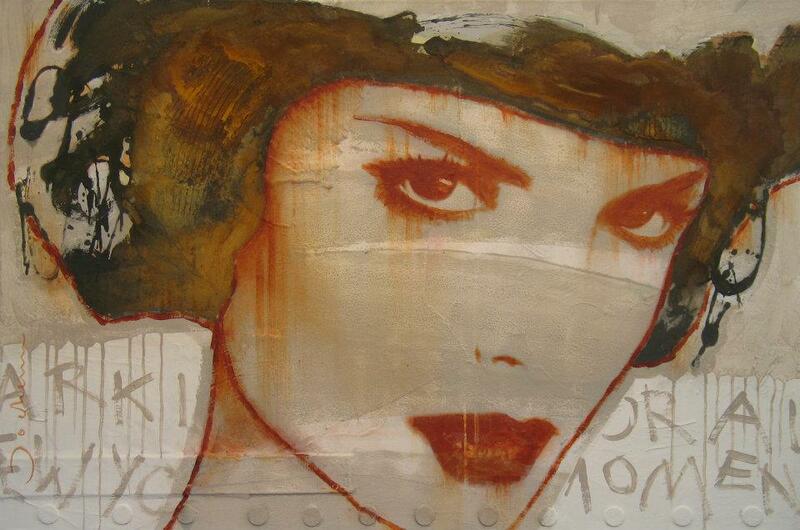 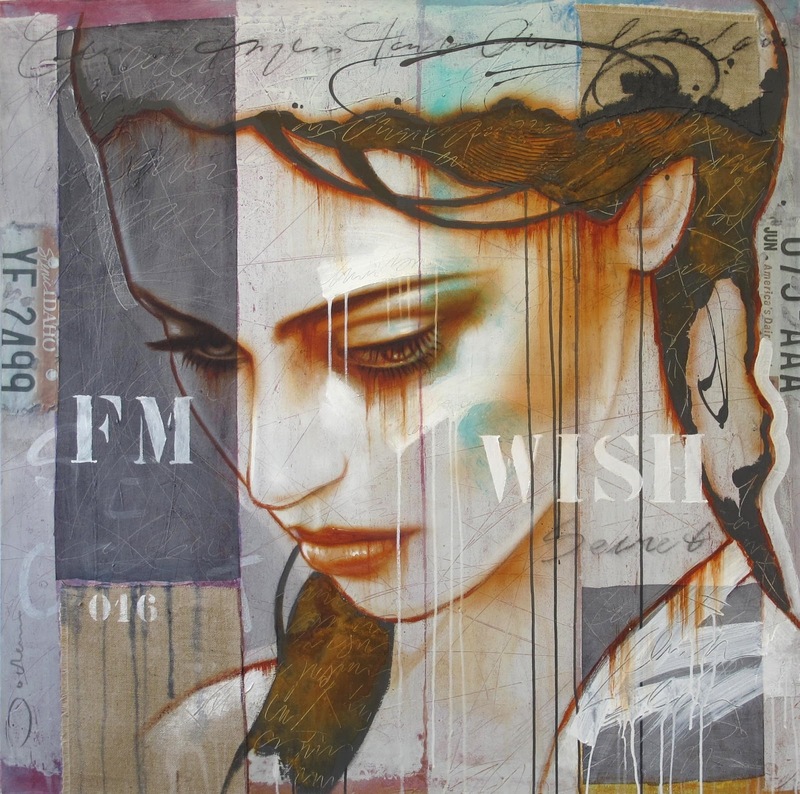 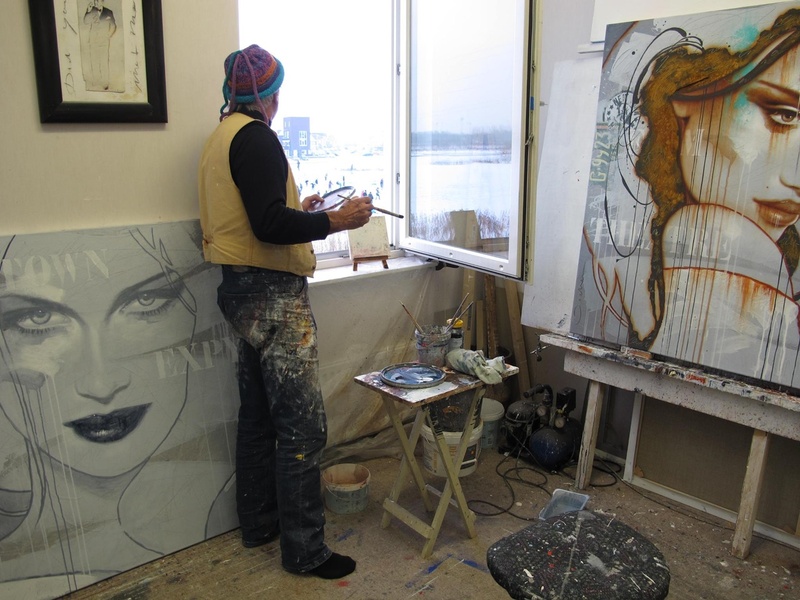 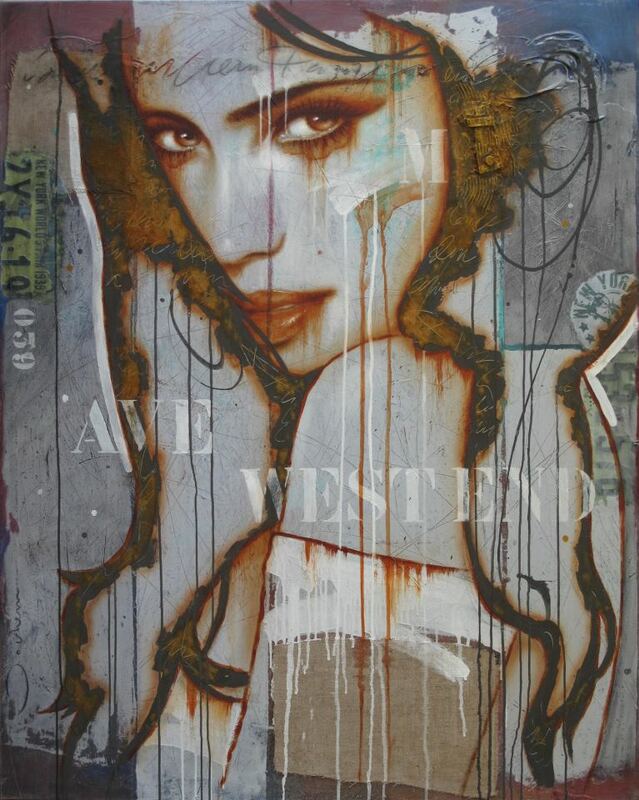 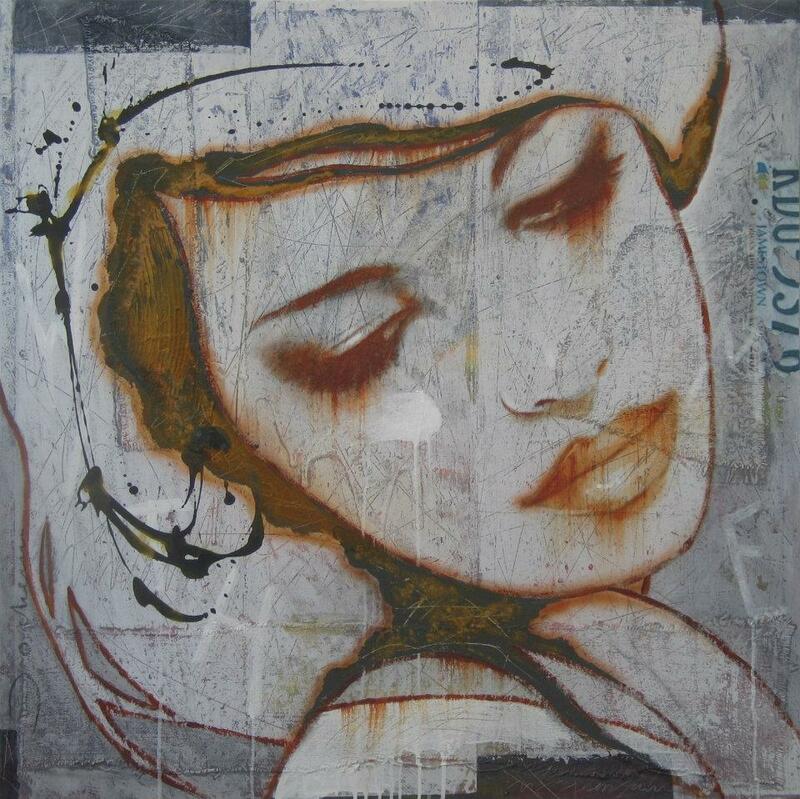 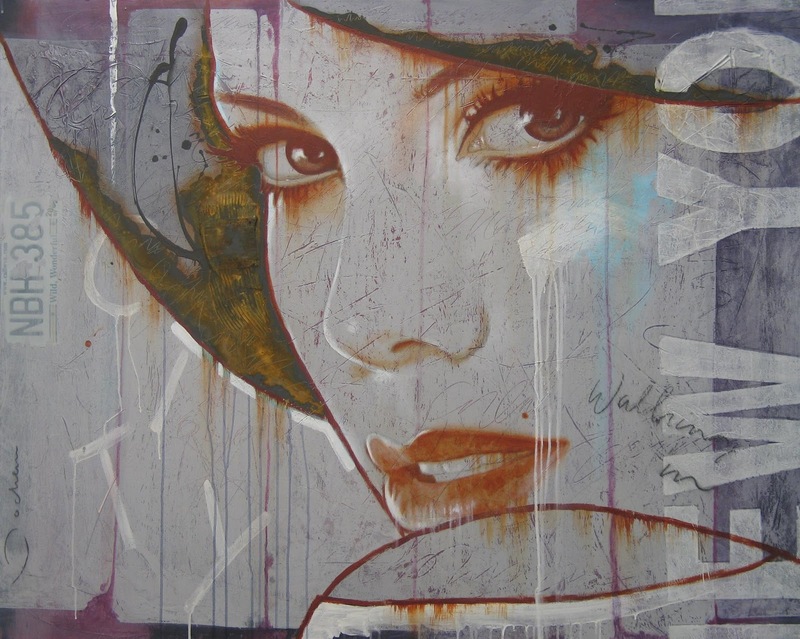 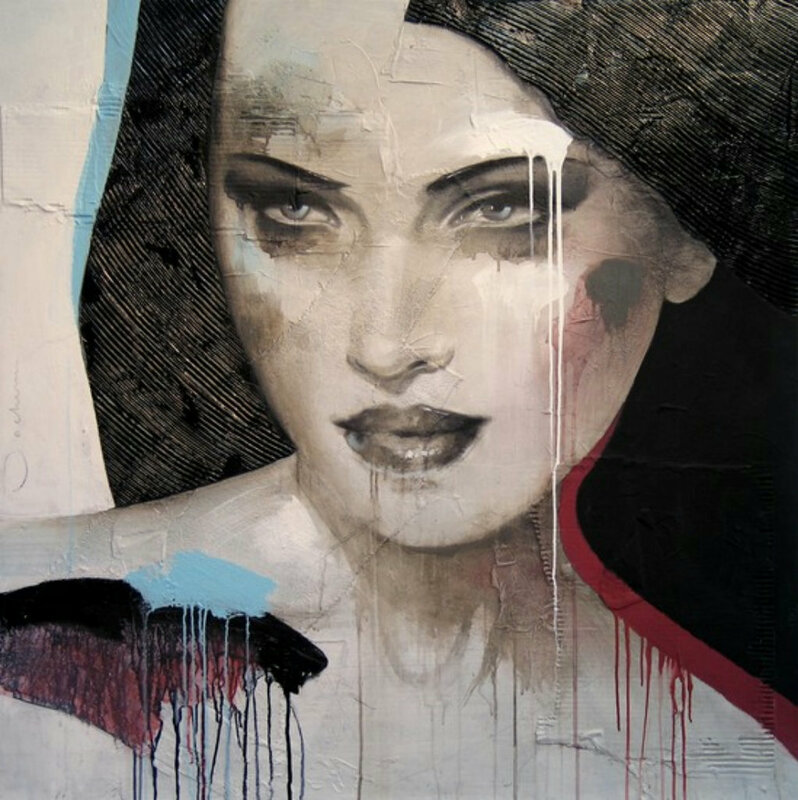 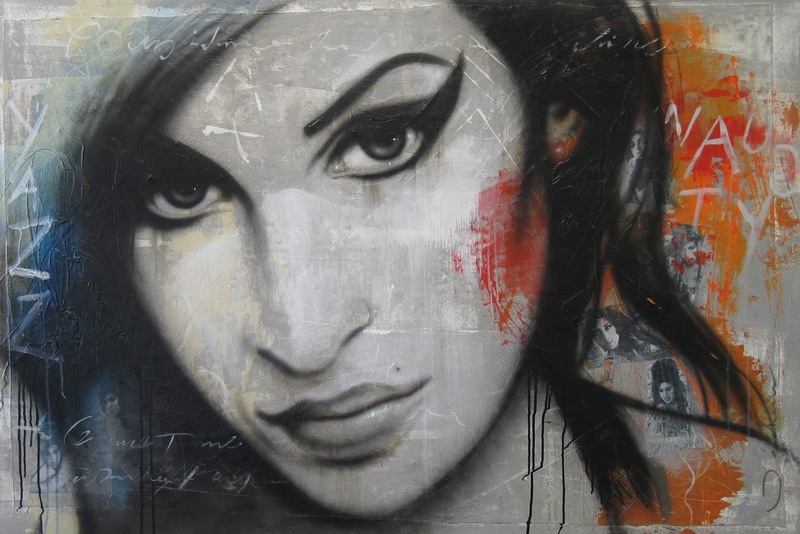 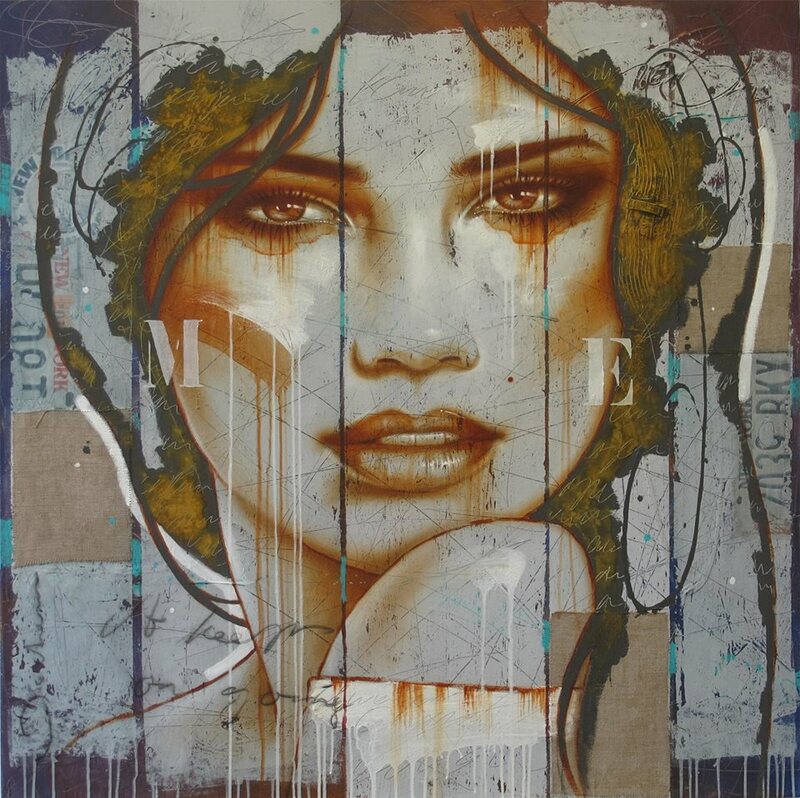 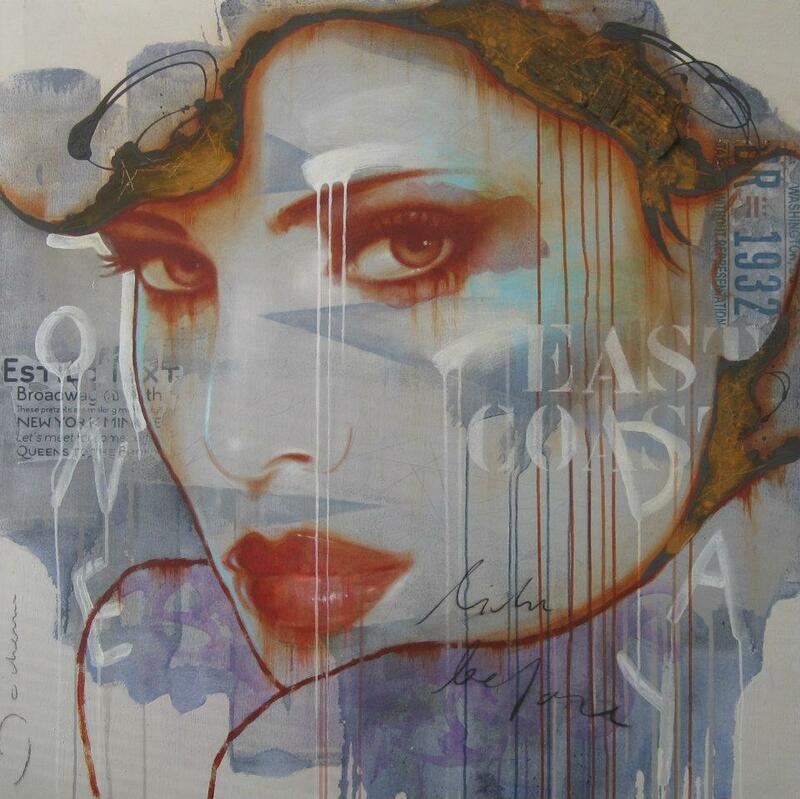 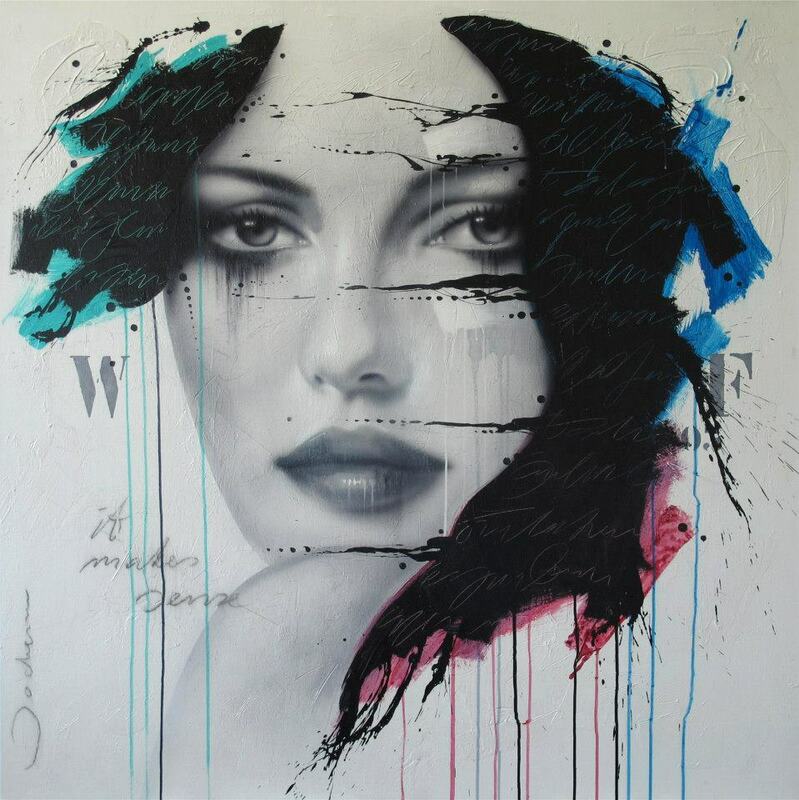 Dutch Conceptual Artist Hans Jochem Bakker as a self taught undergone remarkable development. 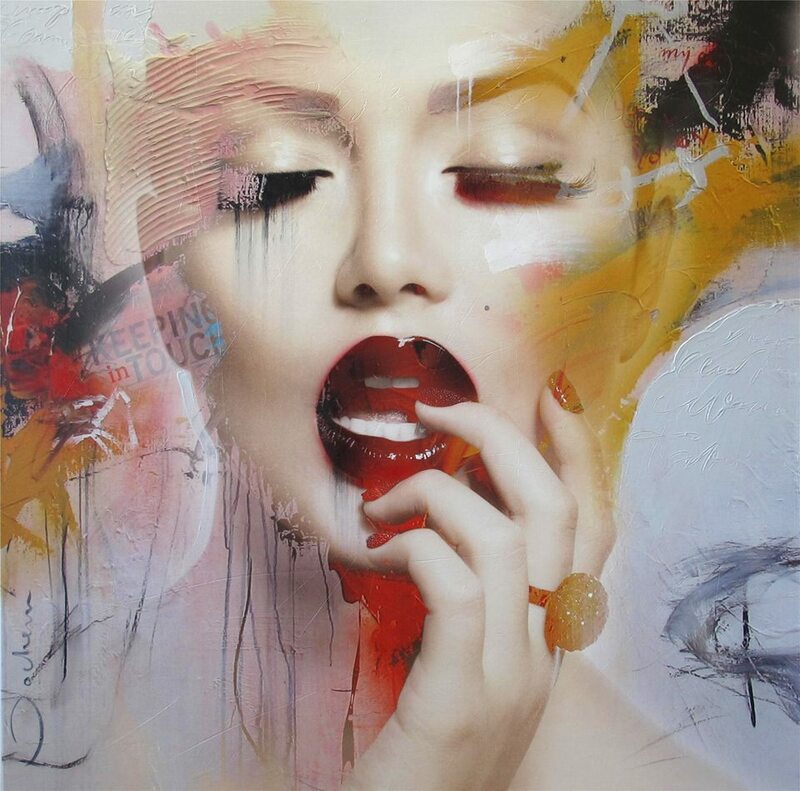 He was initially inspired by the mystical world of Salvador Dali with his talent was not trained for that of his fellow artists. 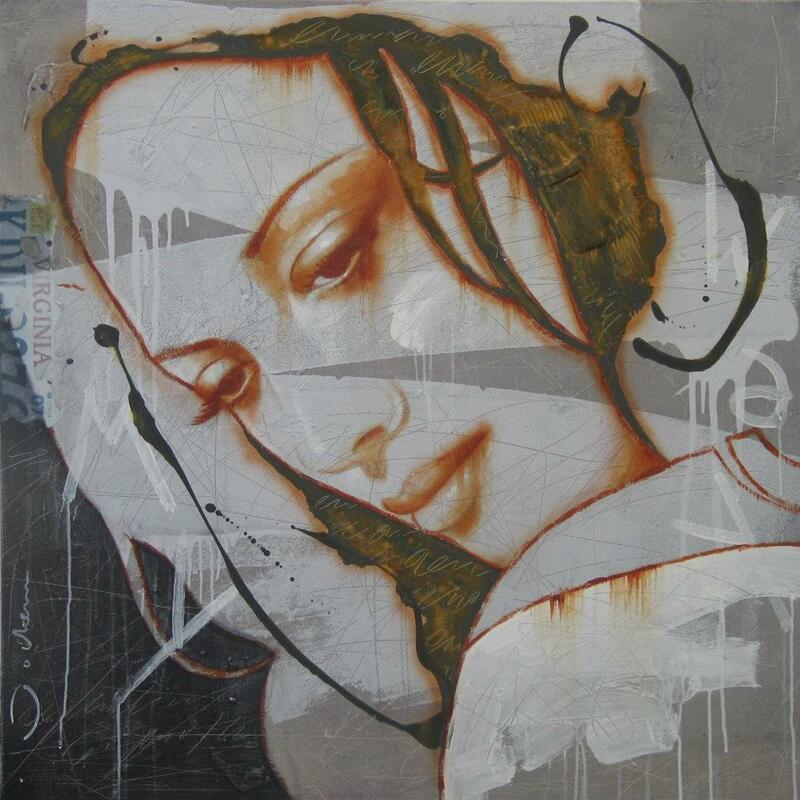 Even celebrities like Miró and Picasso influenced the early work of Jochem. 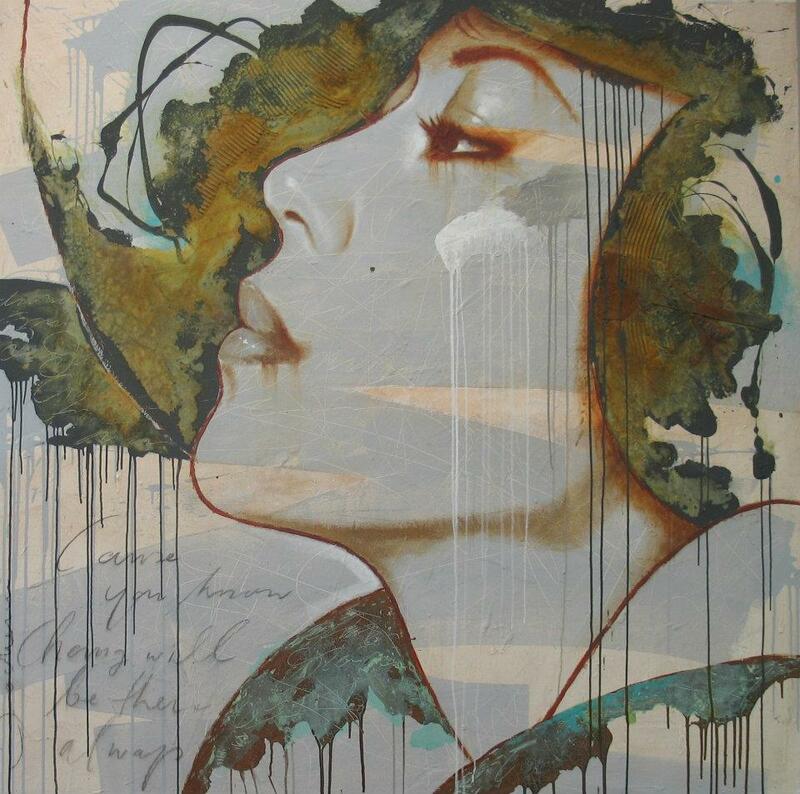 Between 1980-1990 took place a sensational change. 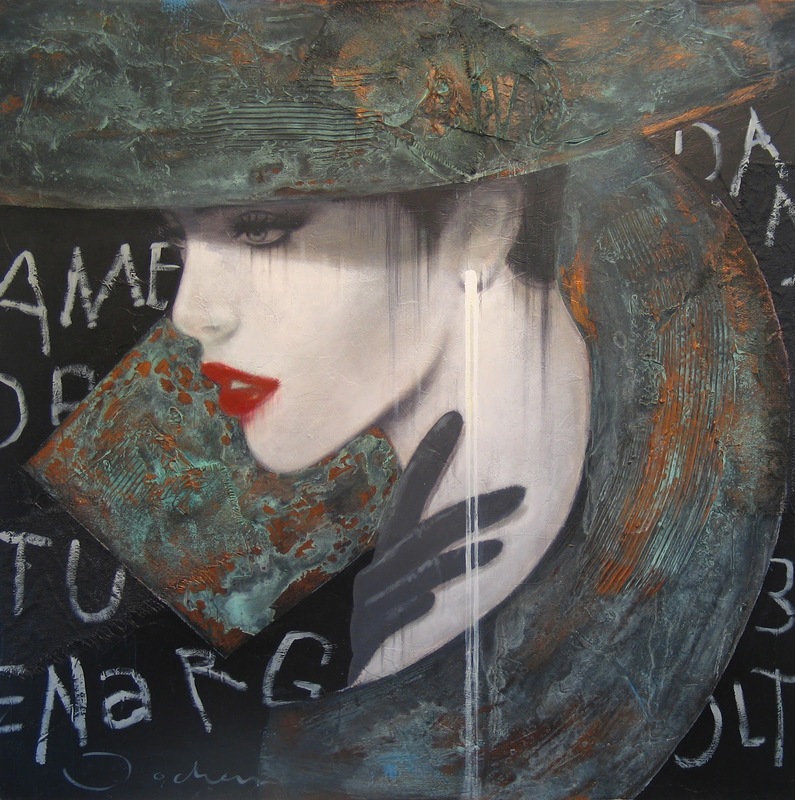 The very detailed at times surreal work gave way to the broad approach of the expression. 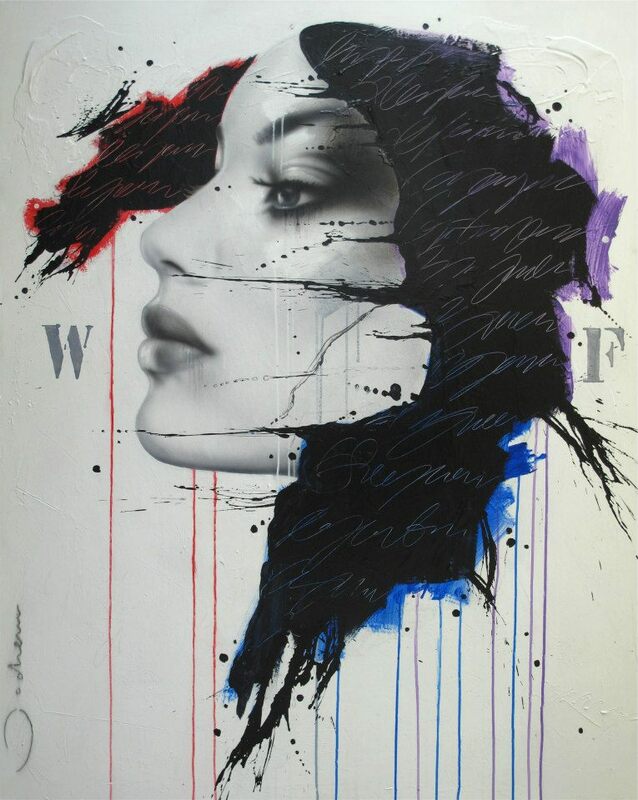 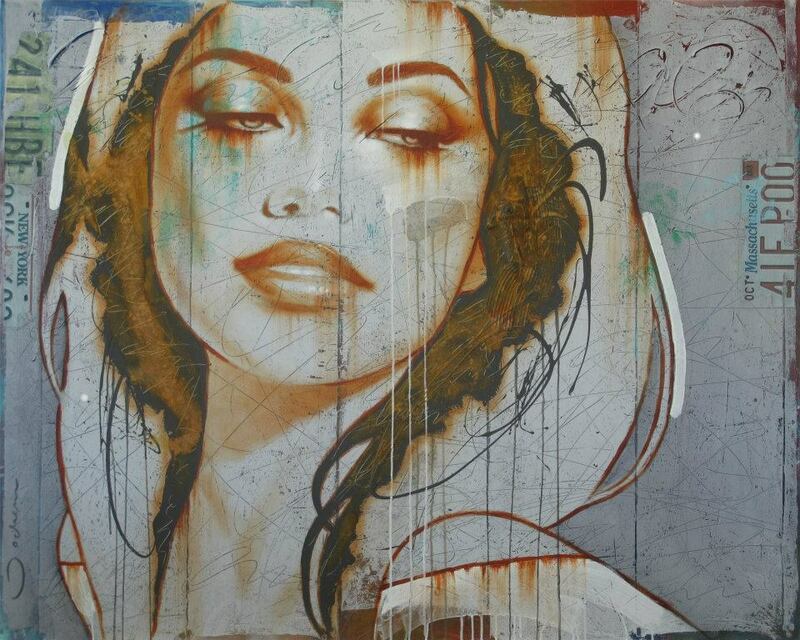 Notable are the movement and energy that are reflected in the new work. 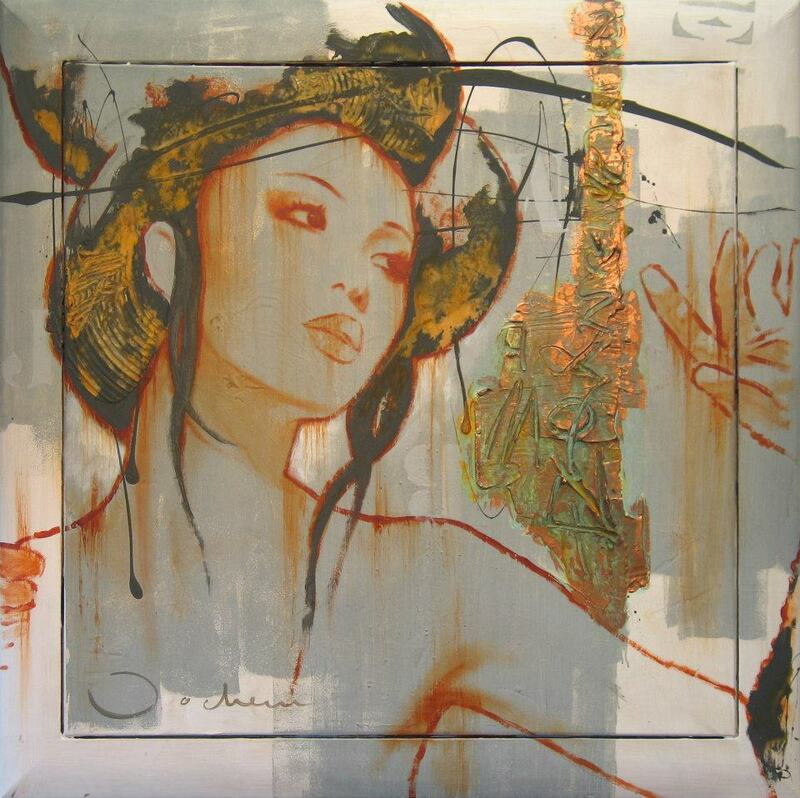 Old motifs such as birds, horses, bullfights and women remain interested in his work and persistence.